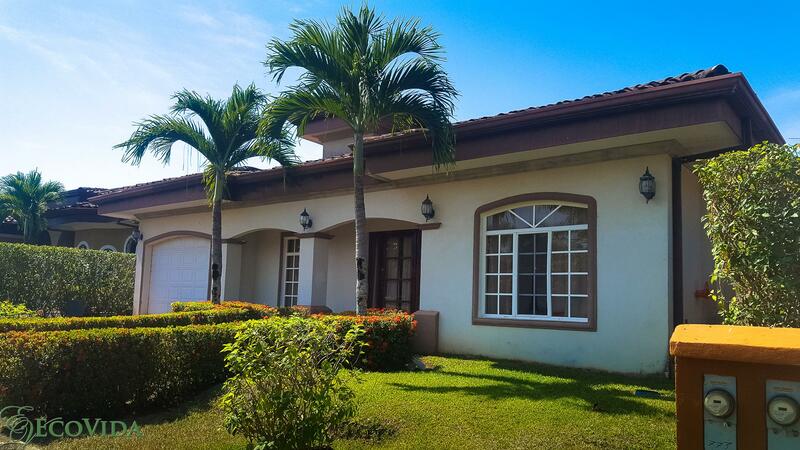 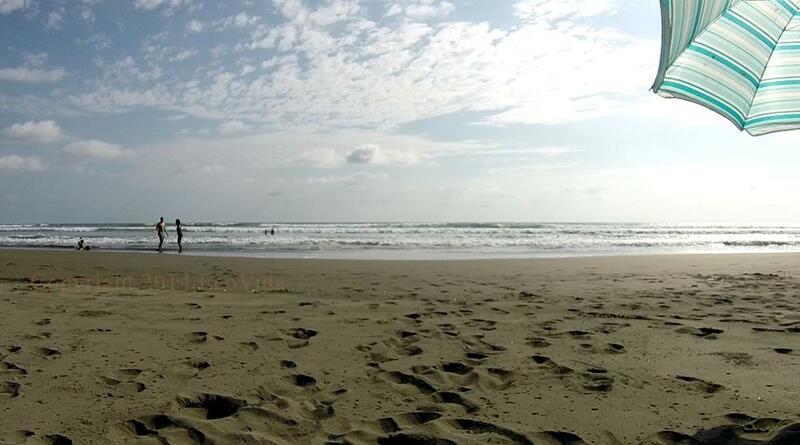 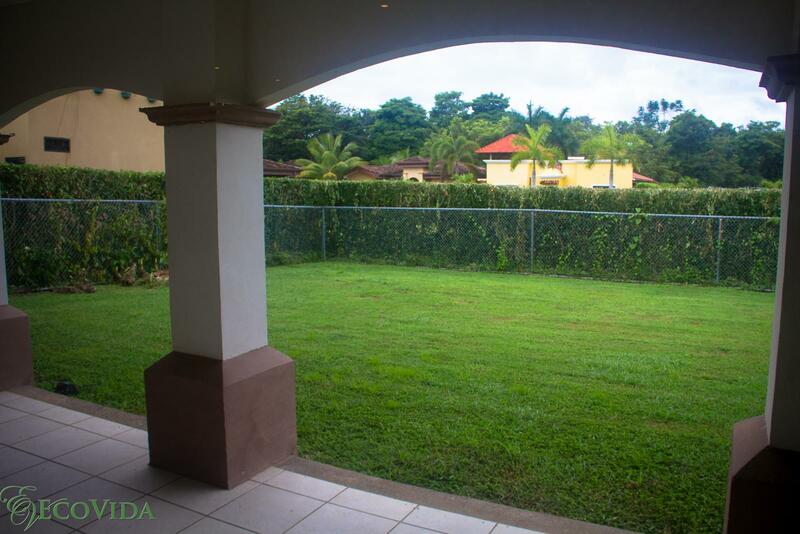 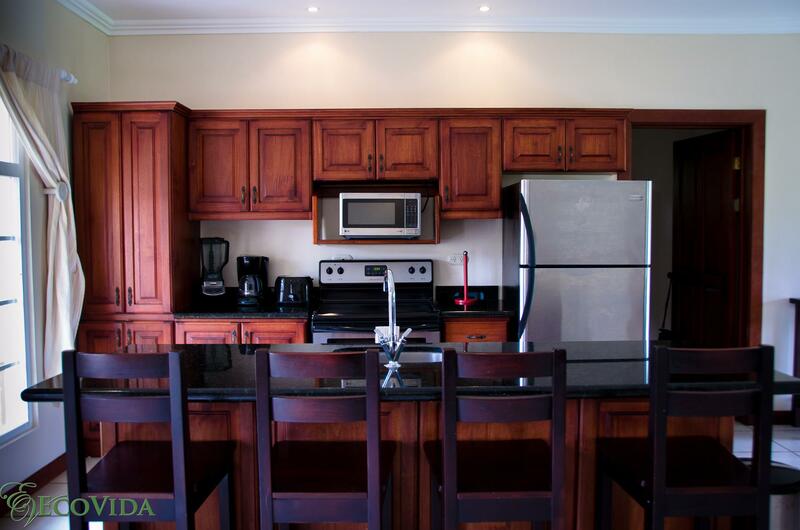 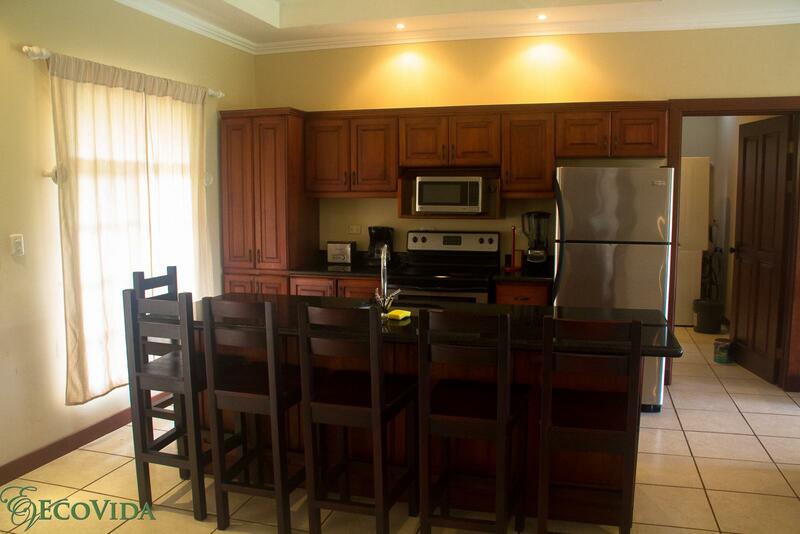 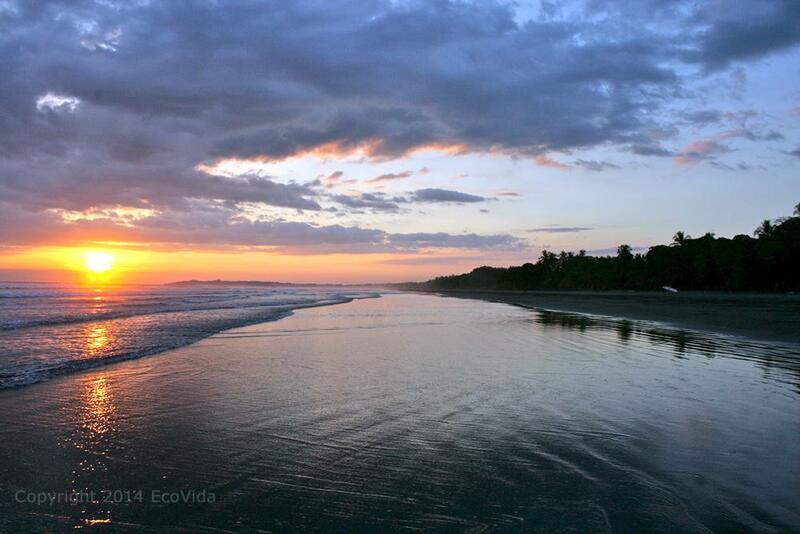 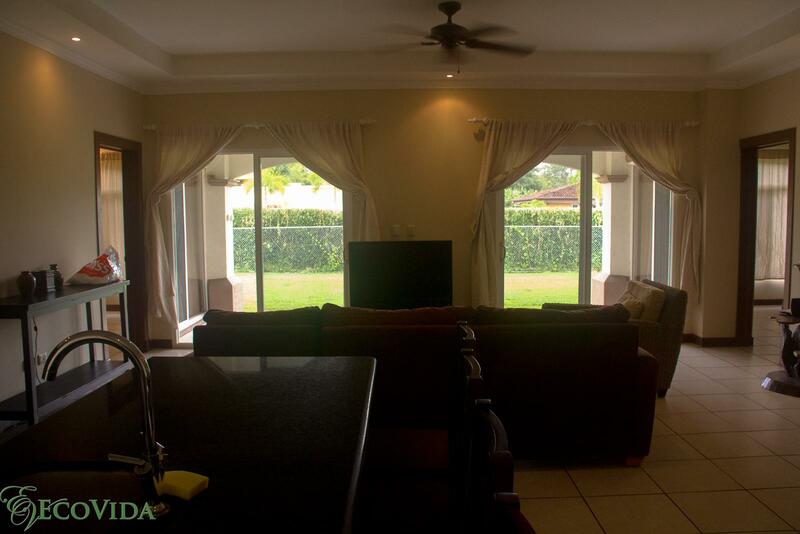 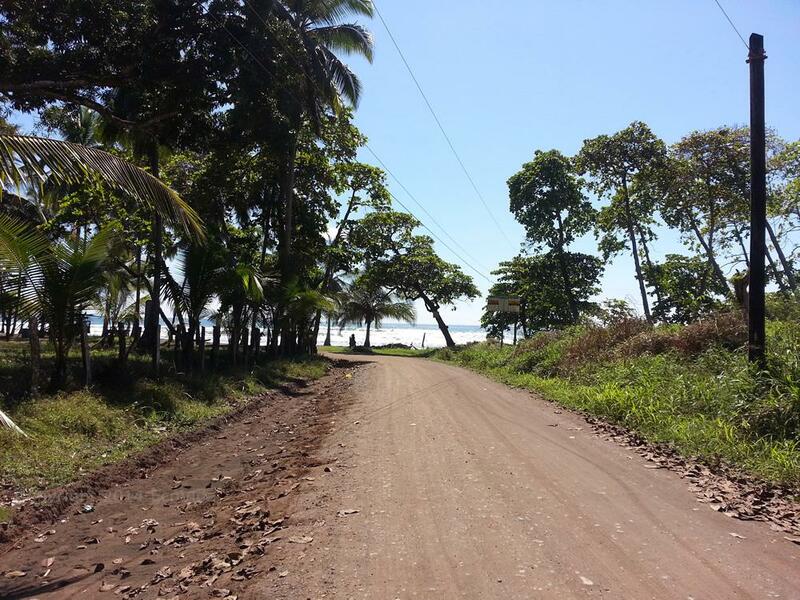 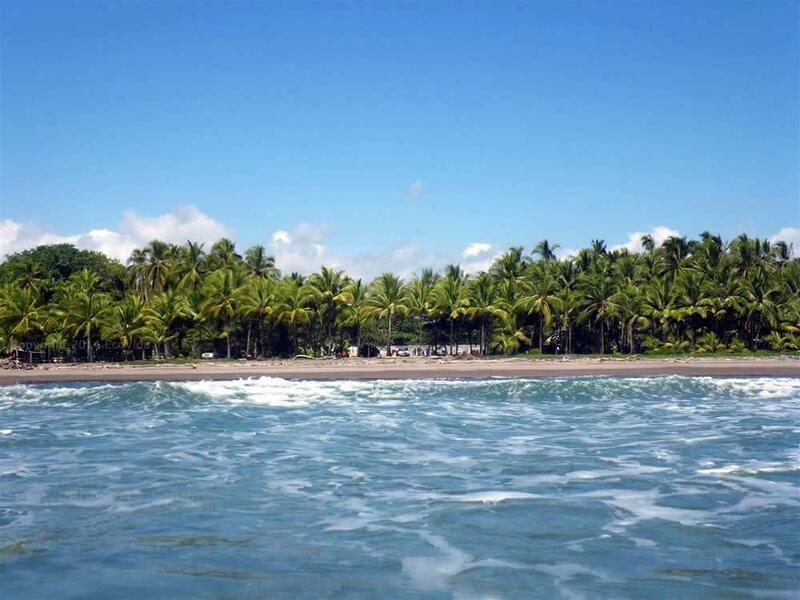 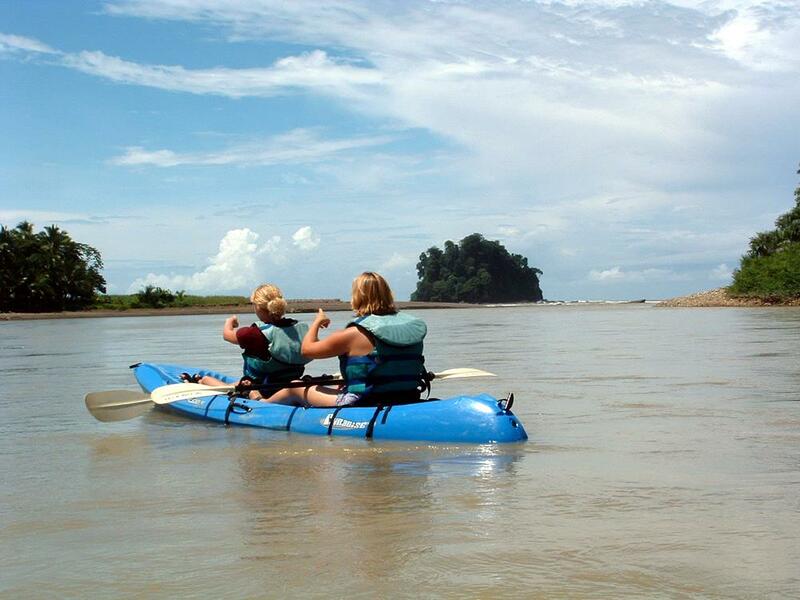 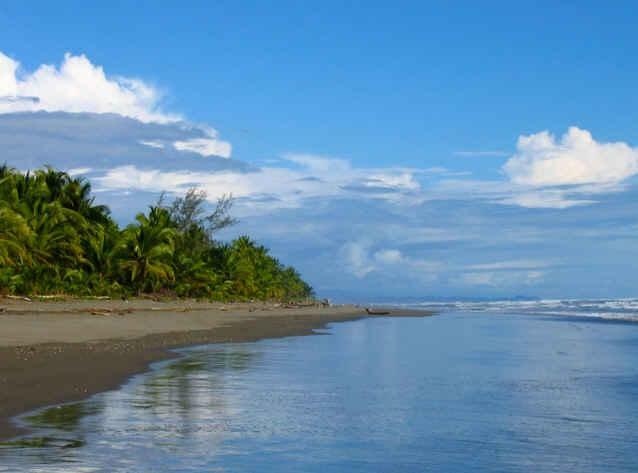 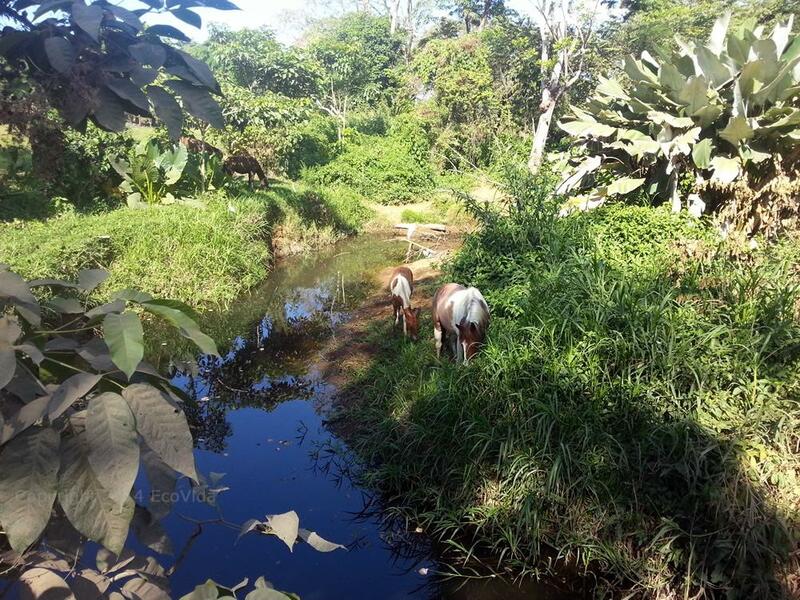 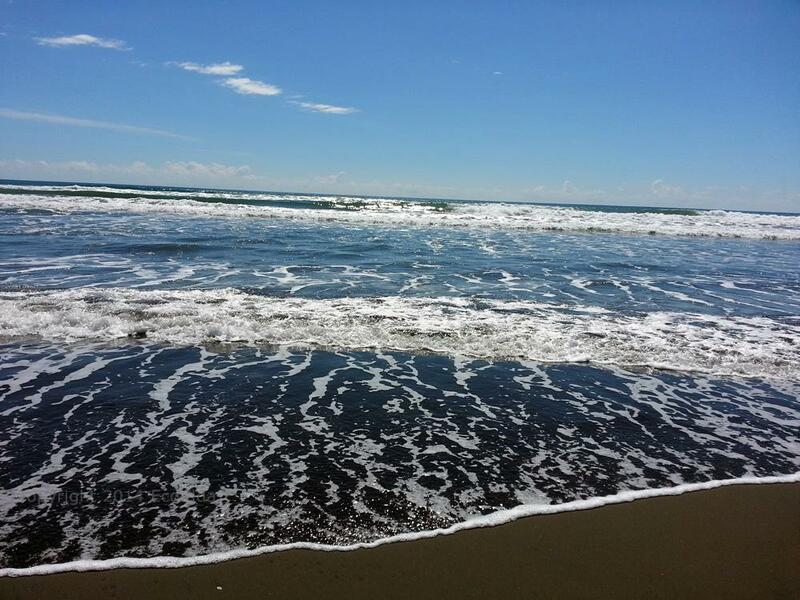 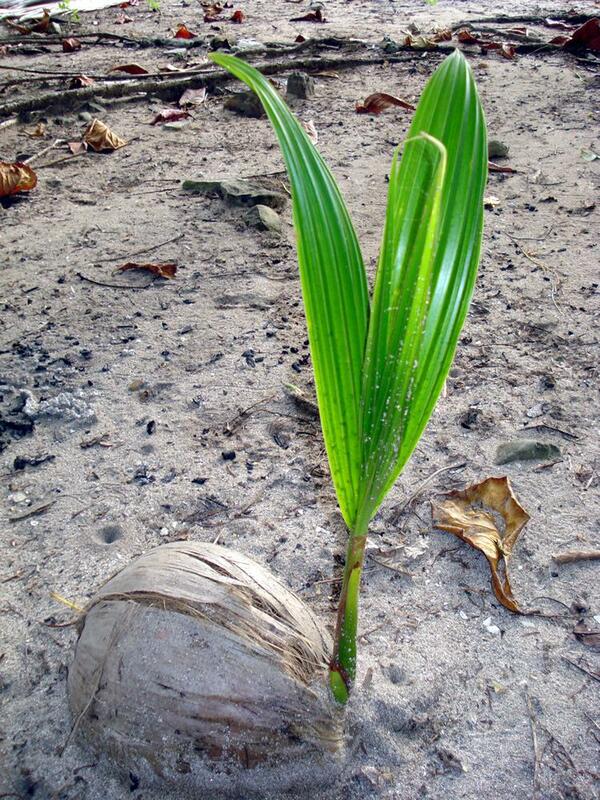 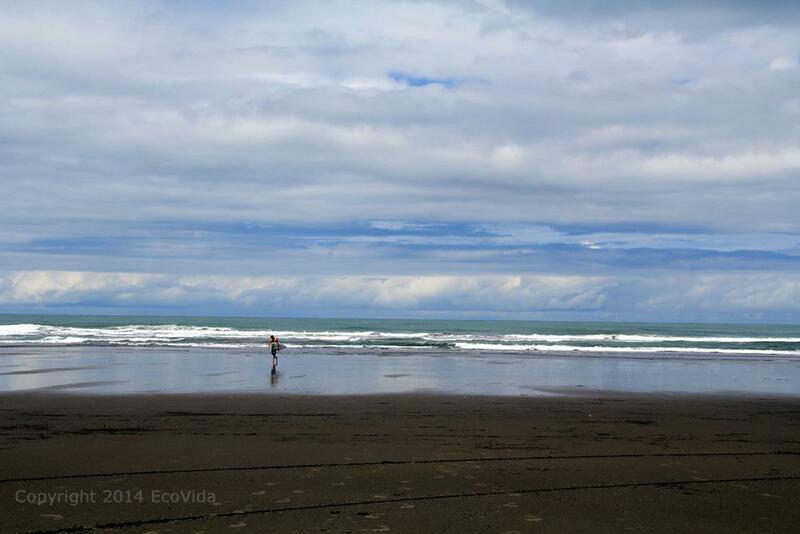 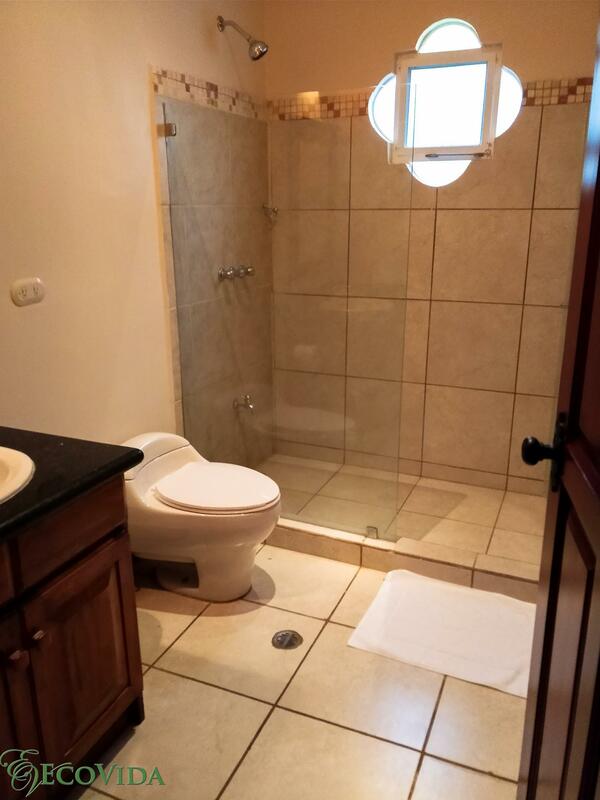 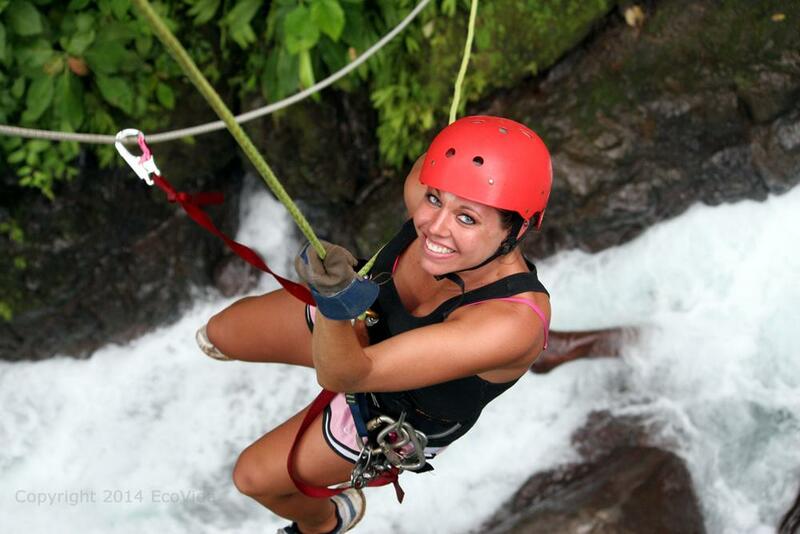 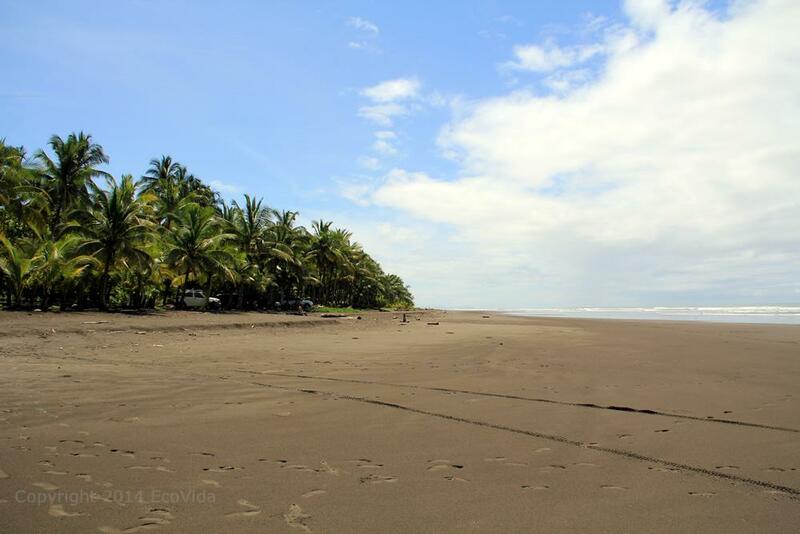 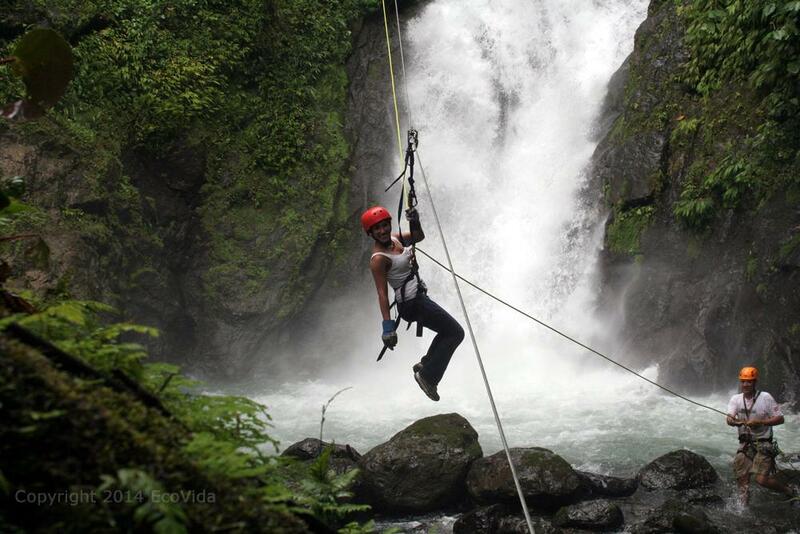 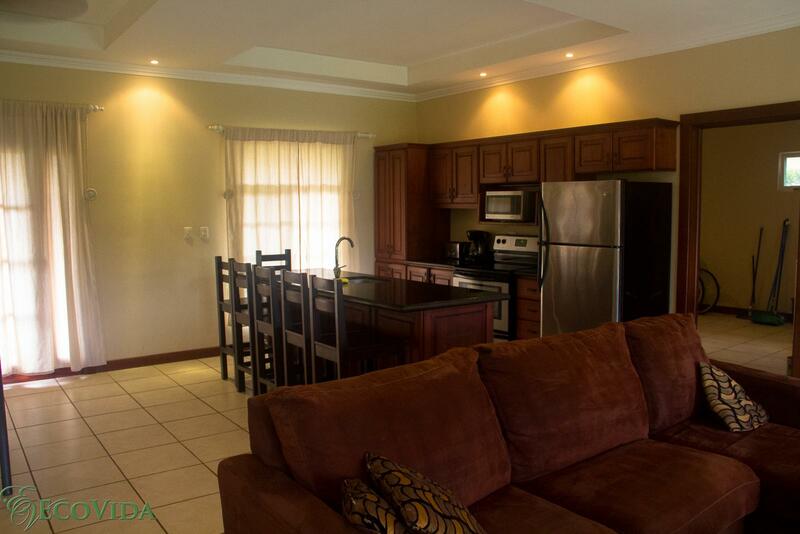 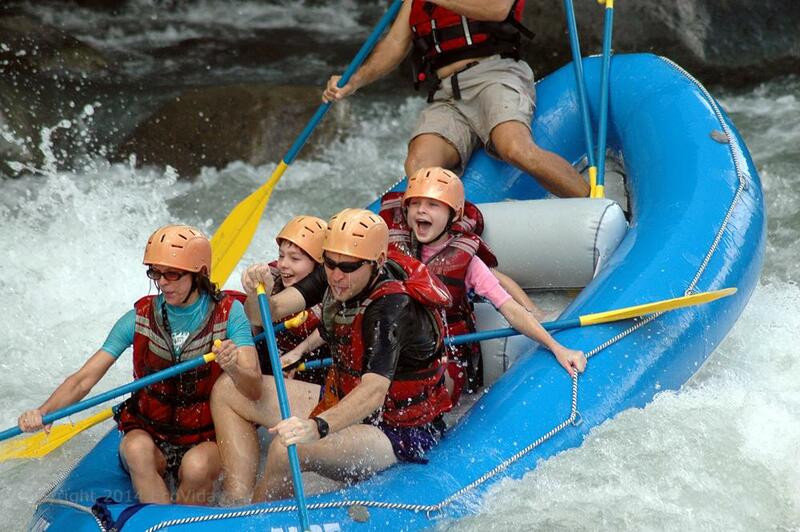 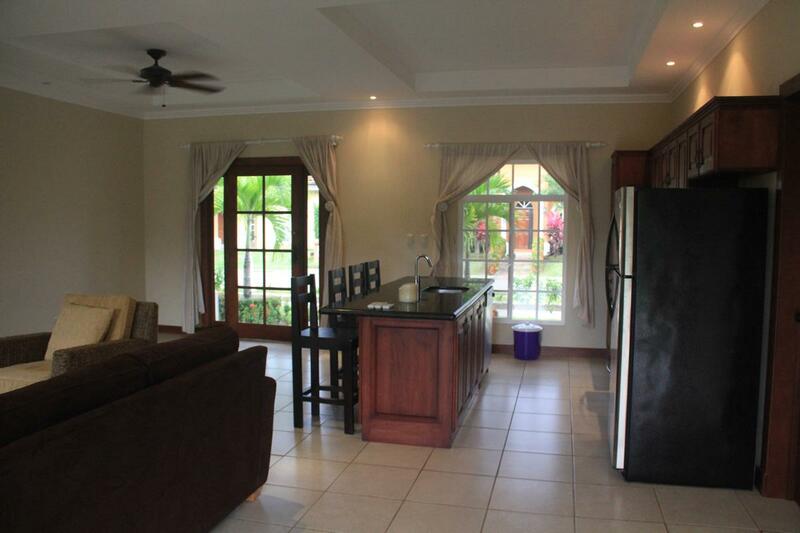 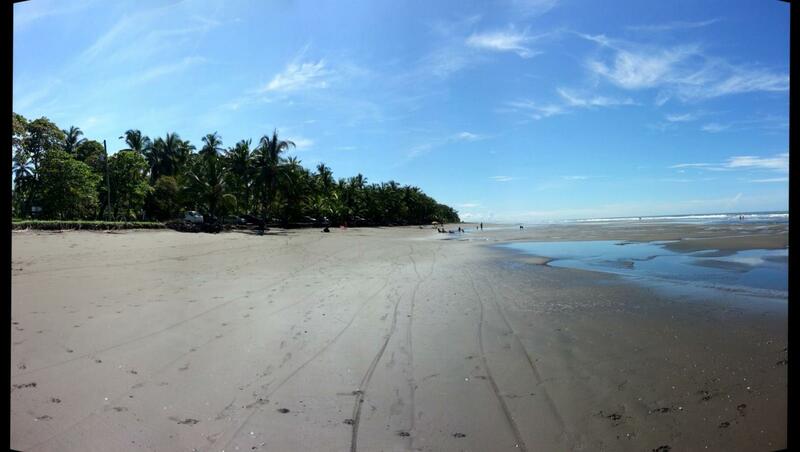 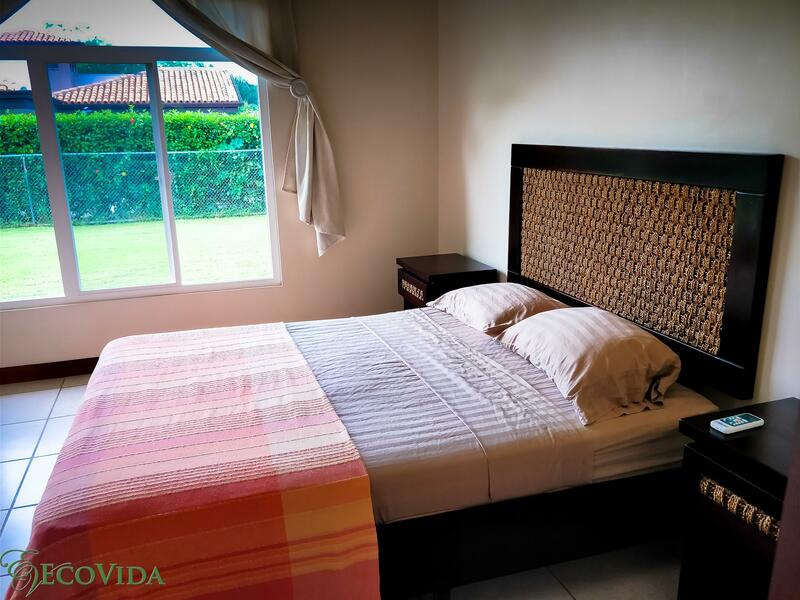 Home→Vacation Rentals→EcoVida Casa Blanca – Walk to the Beach! 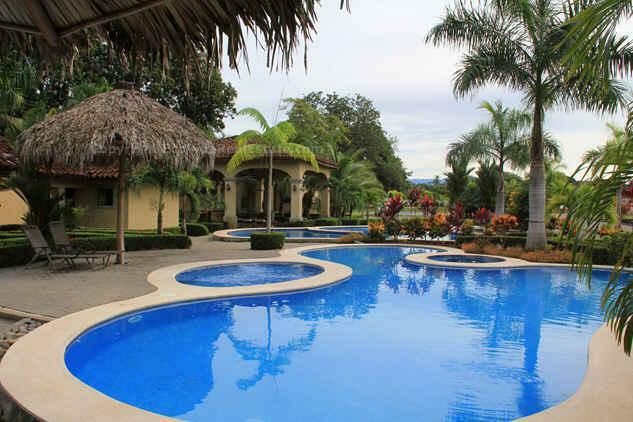 Huge Community Pools! 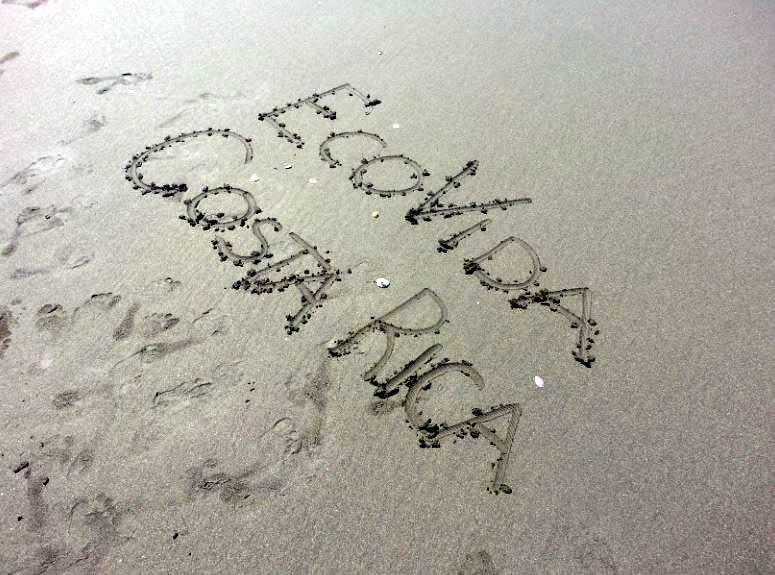 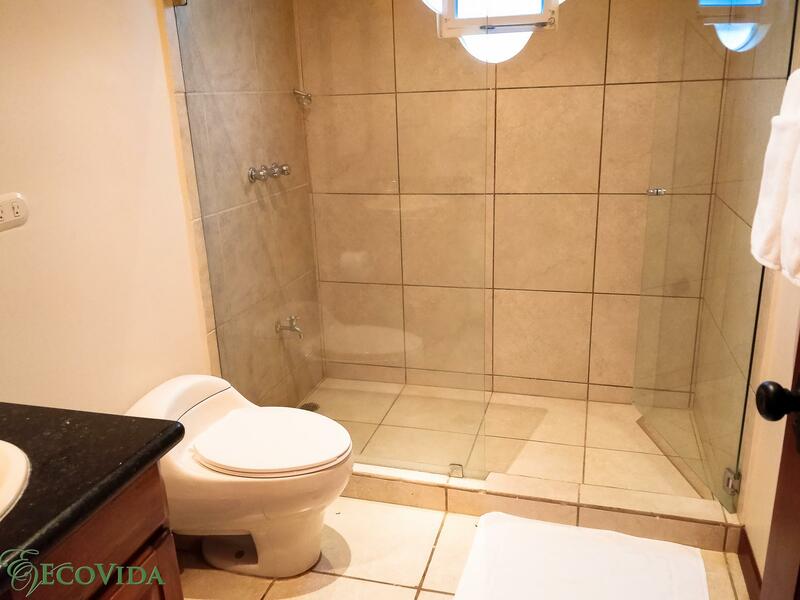 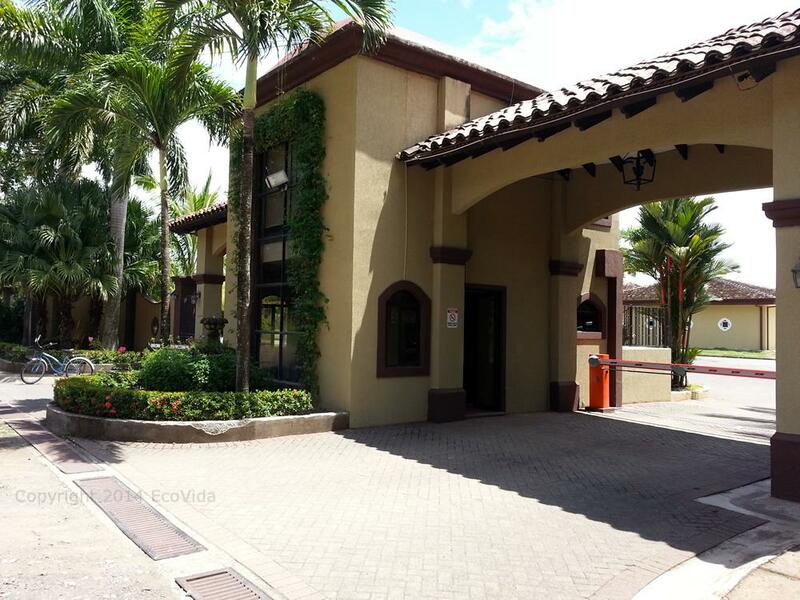 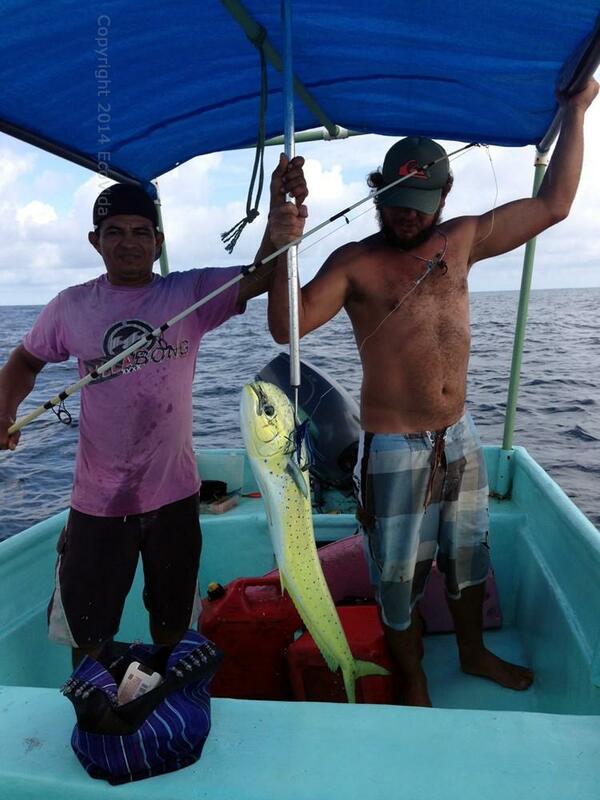 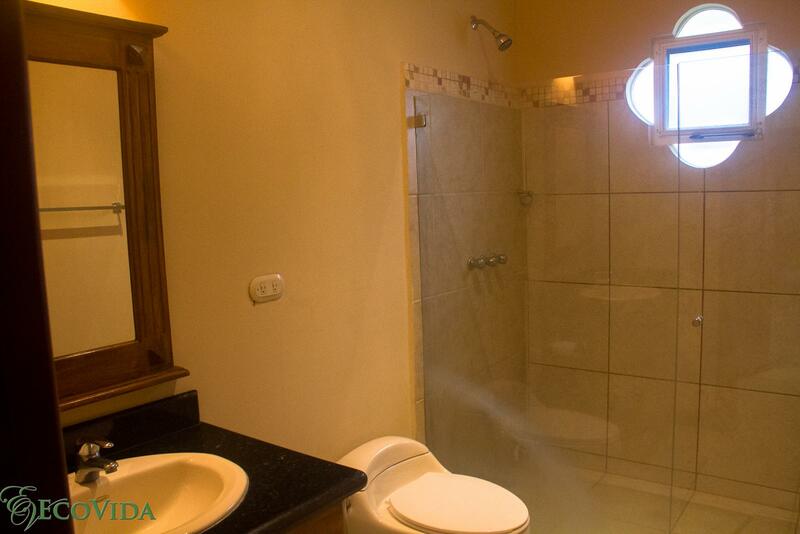 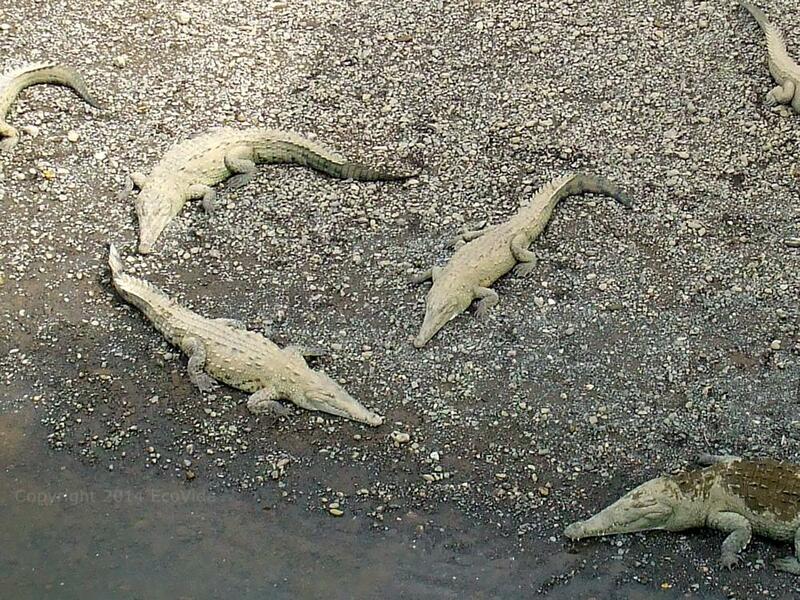 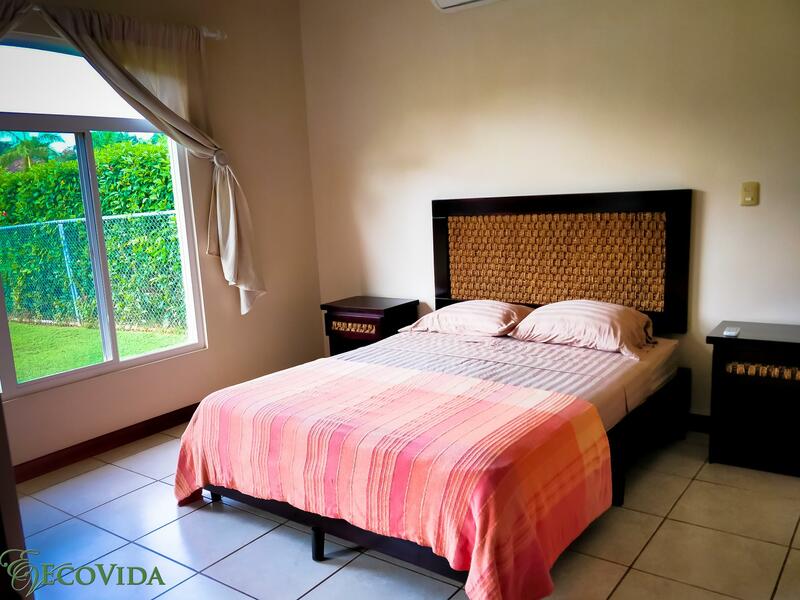 EcoVida Casa Blanca – Walk to the Beach! 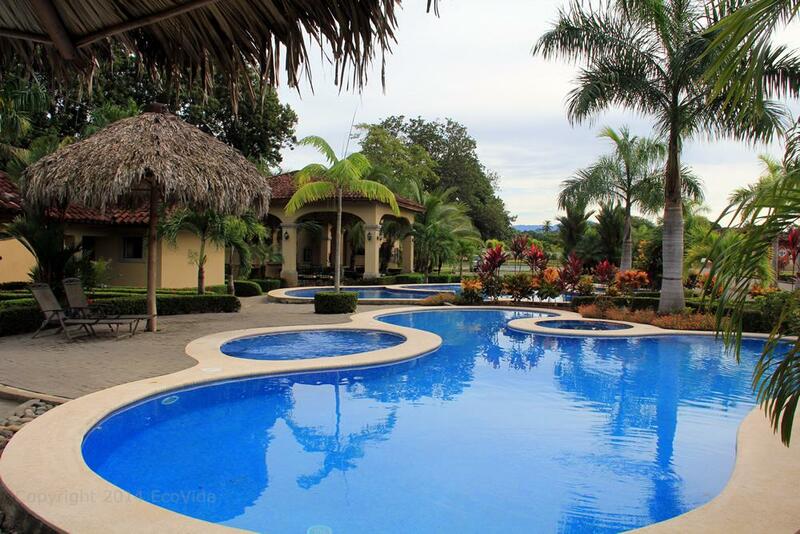 Huge Community Pools! 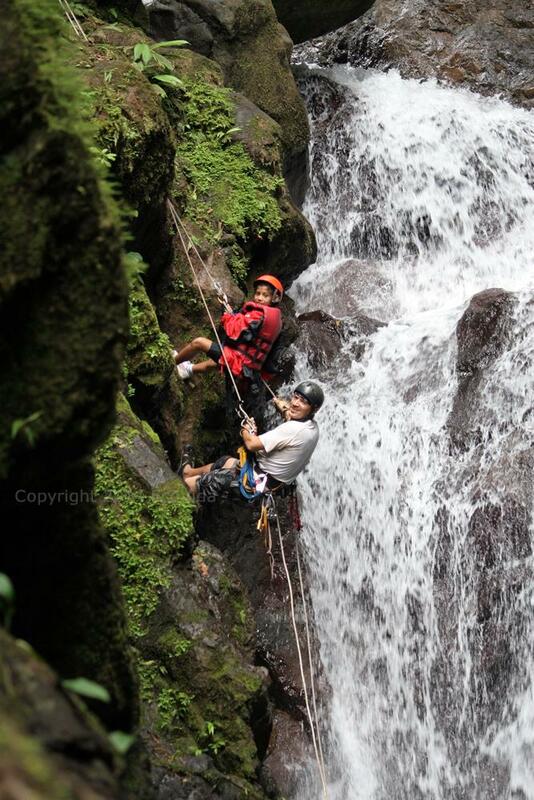 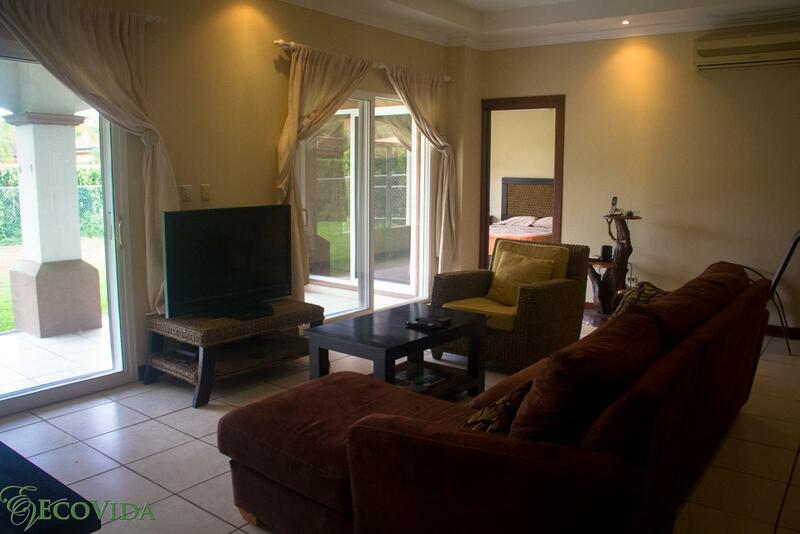 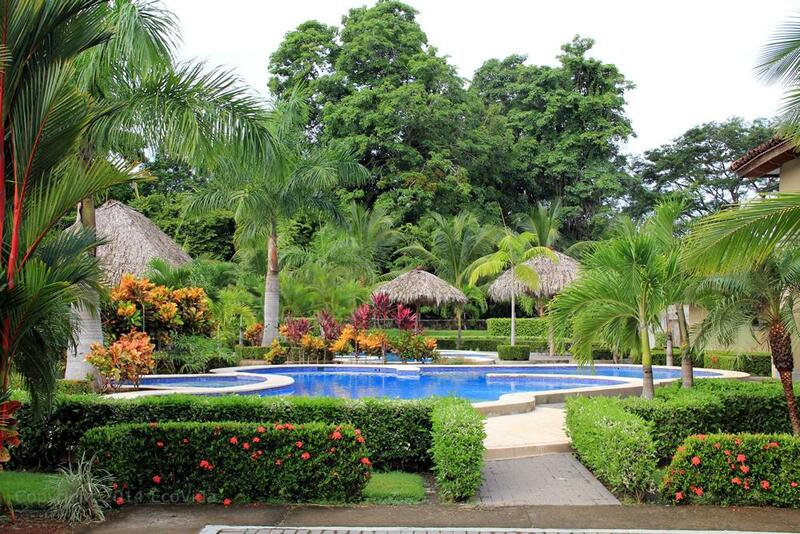 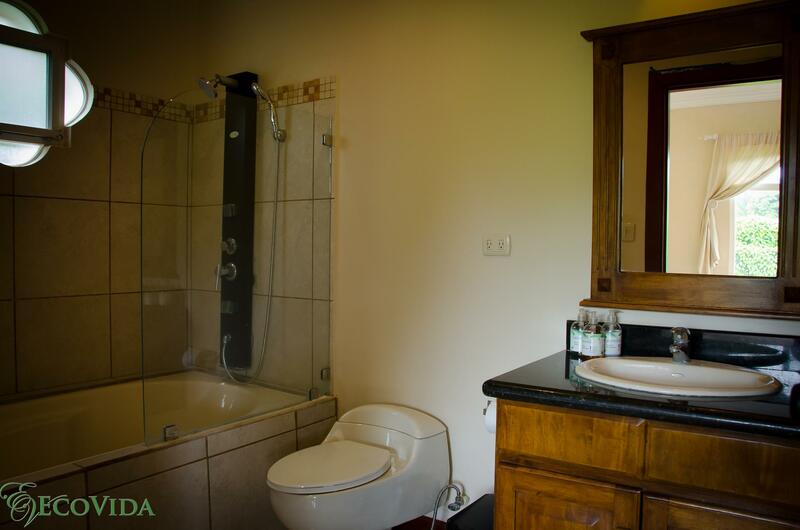 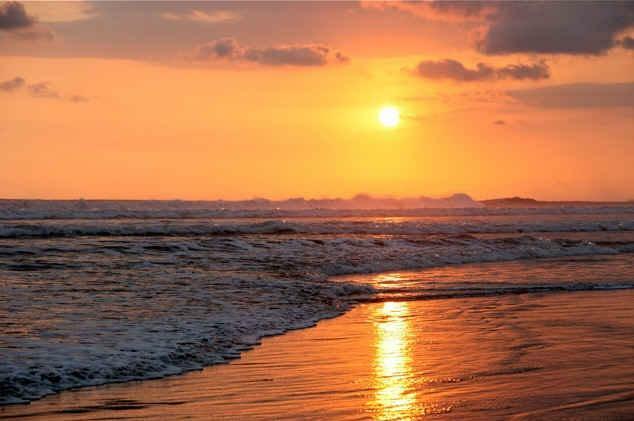 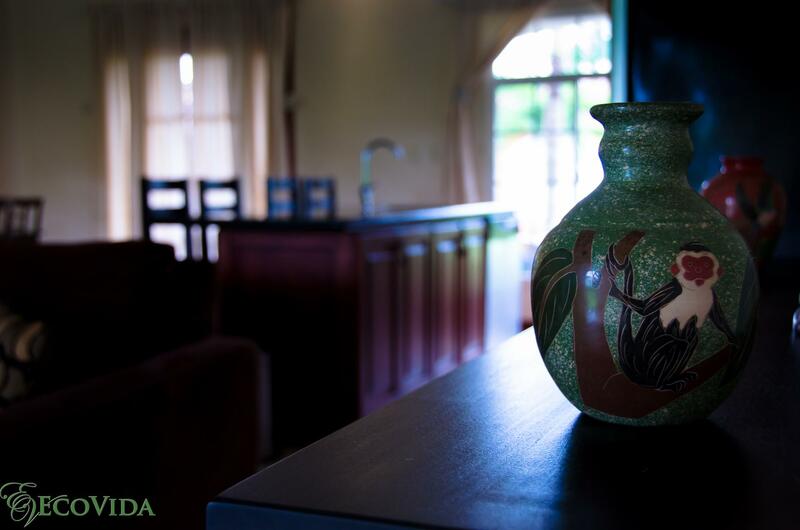 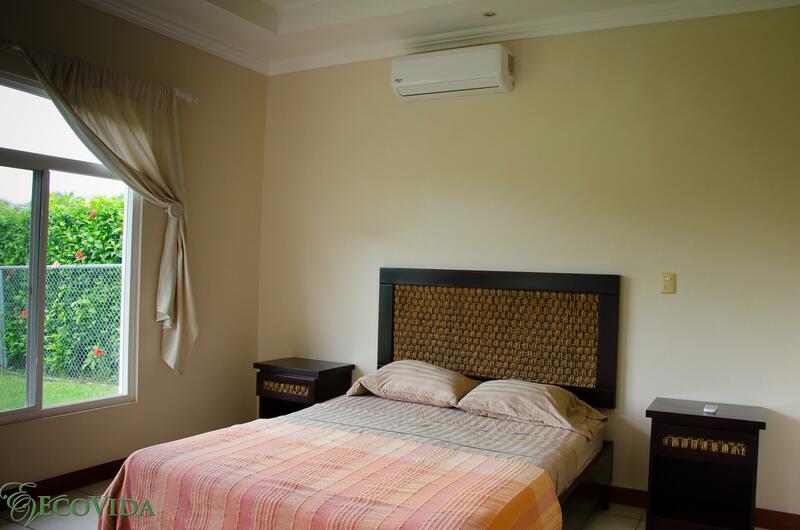 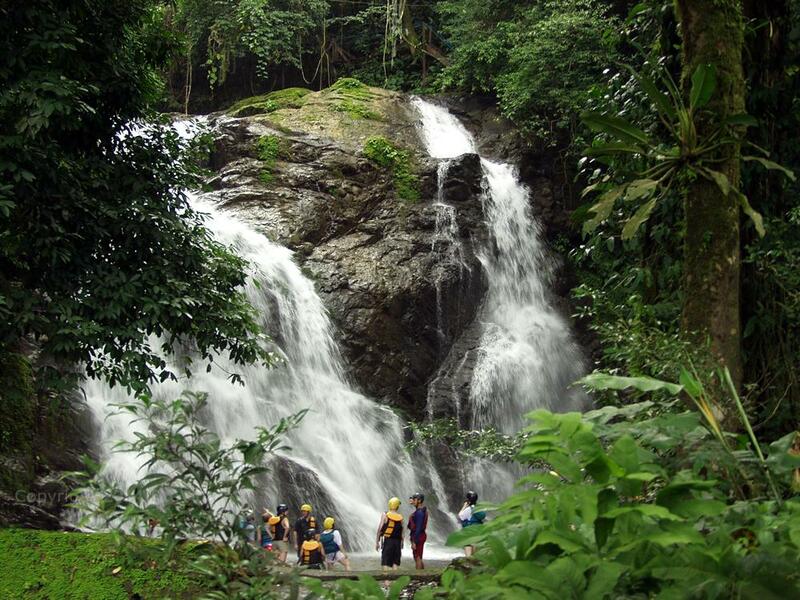 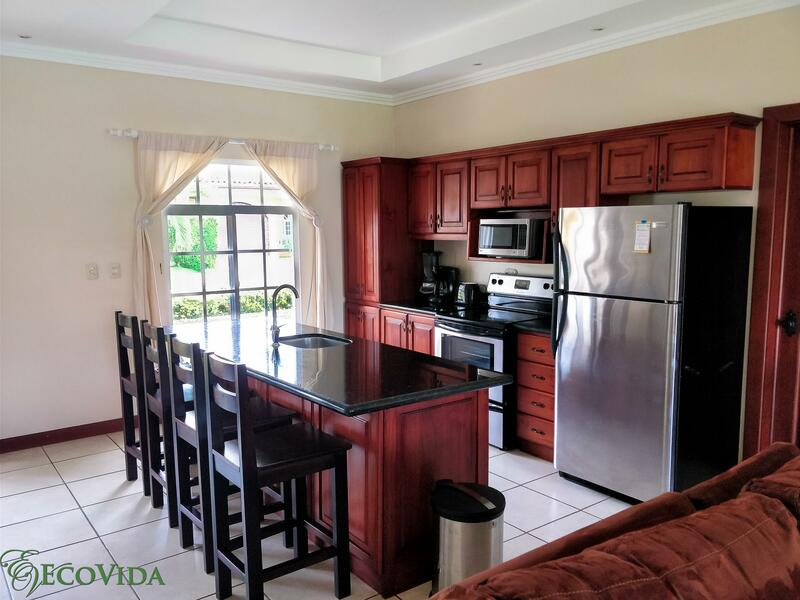 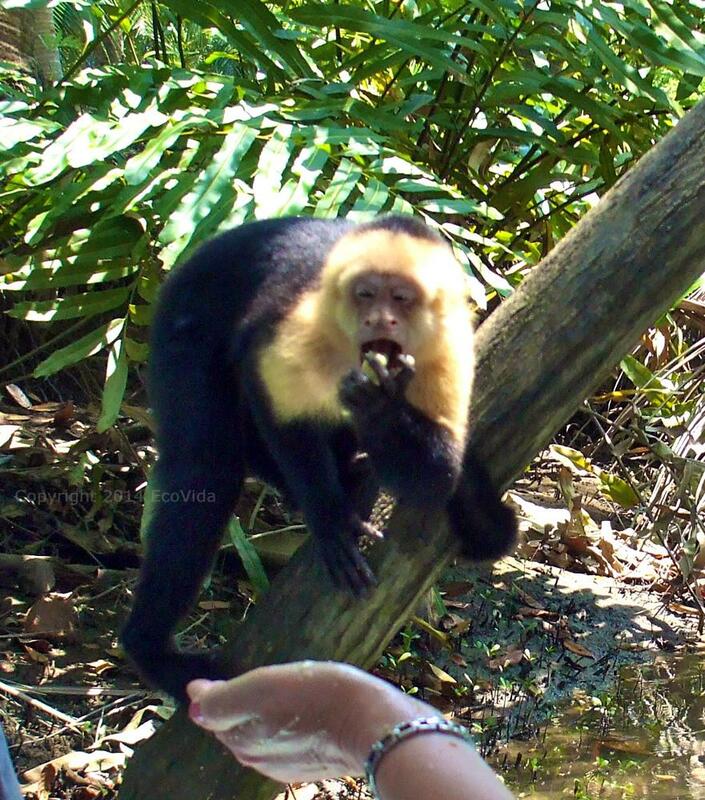 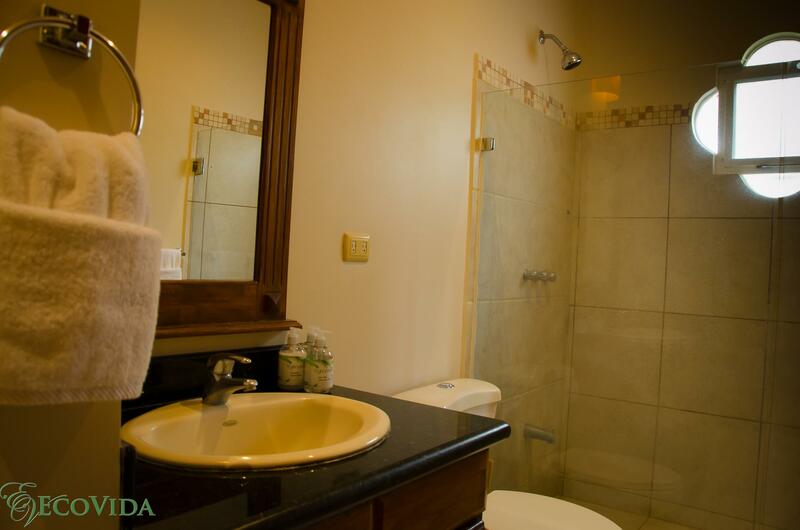 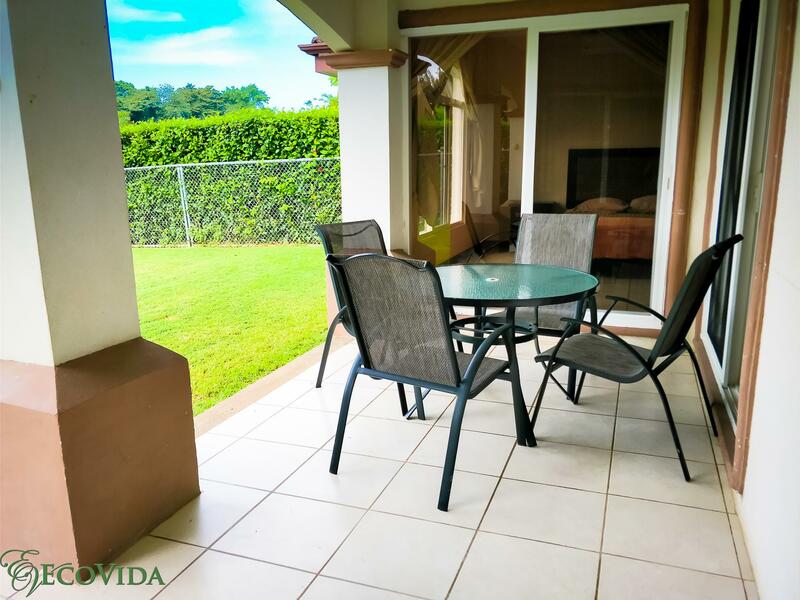 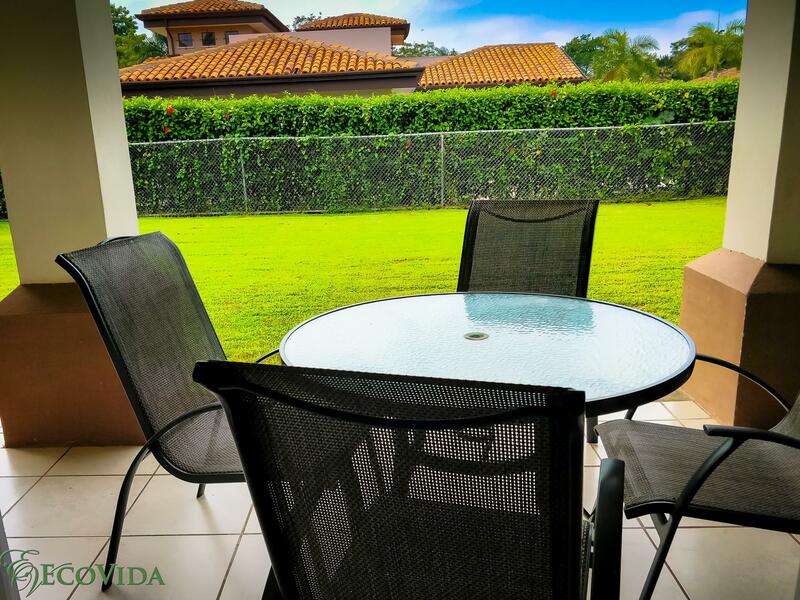 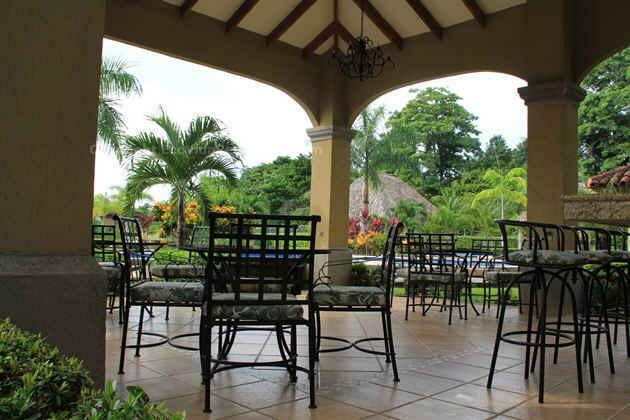 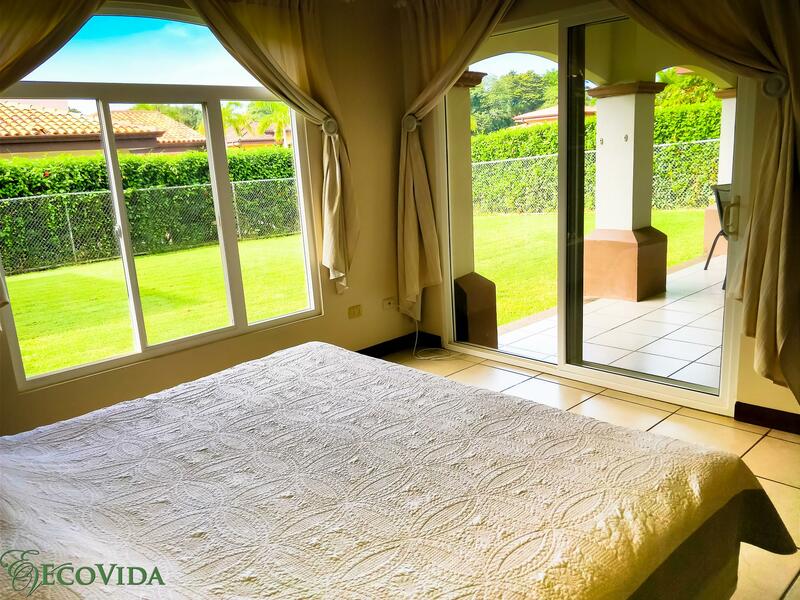 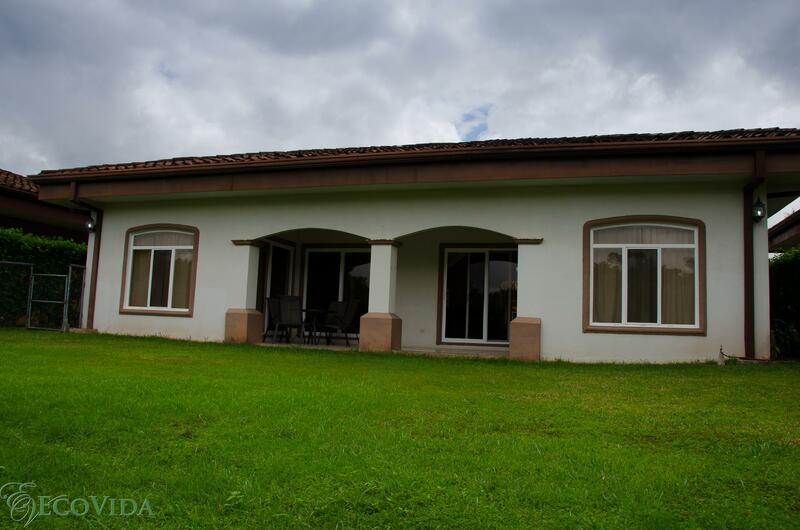 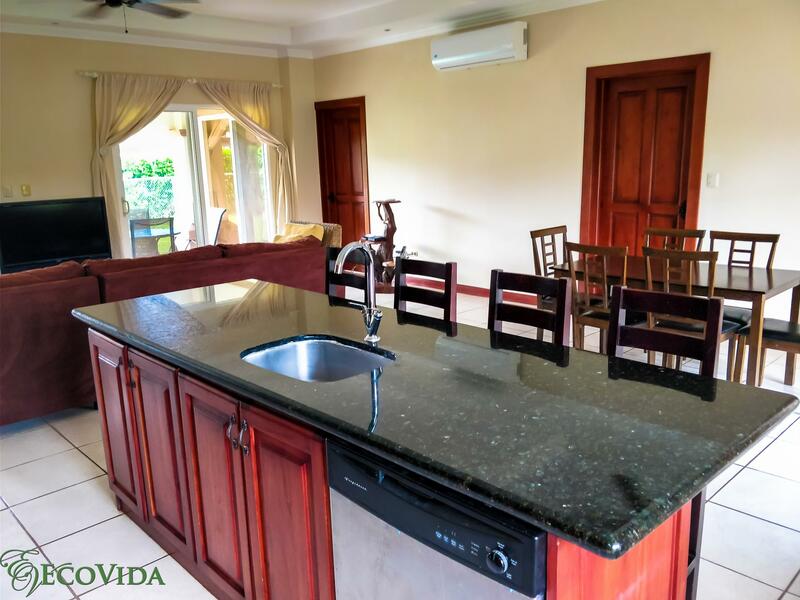 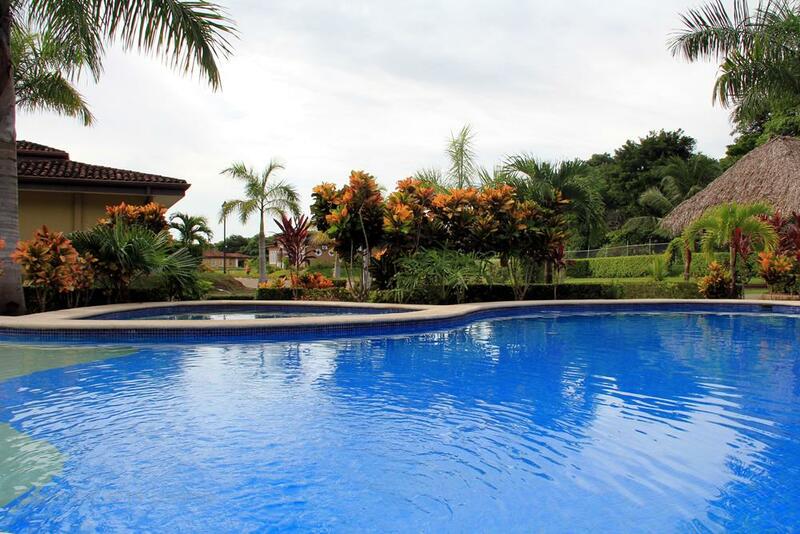 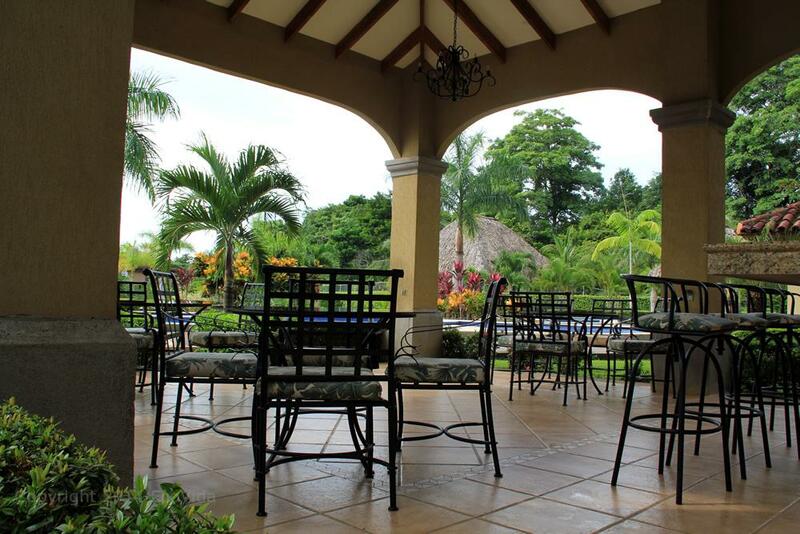 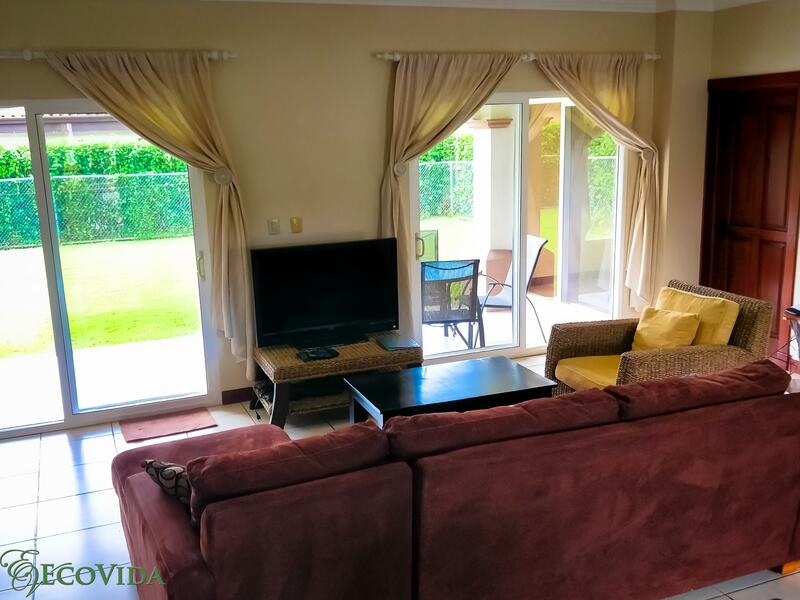 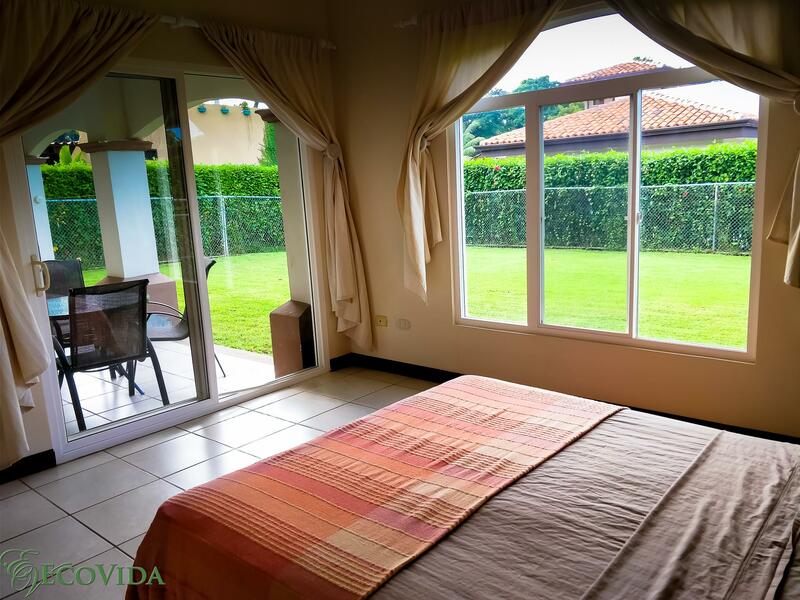 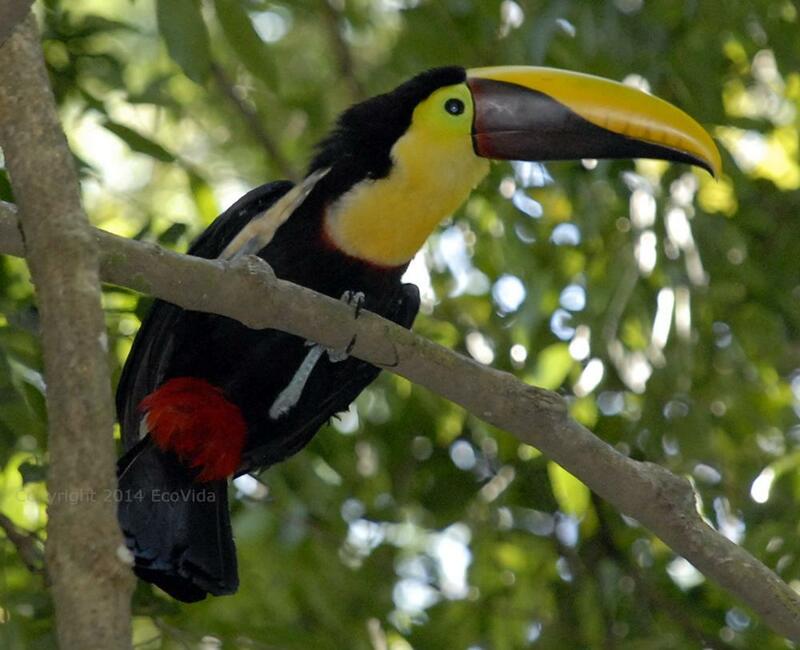 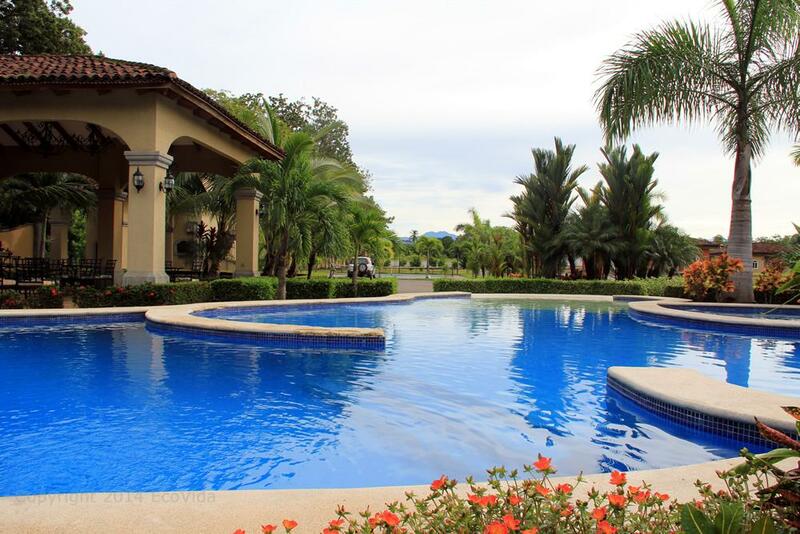 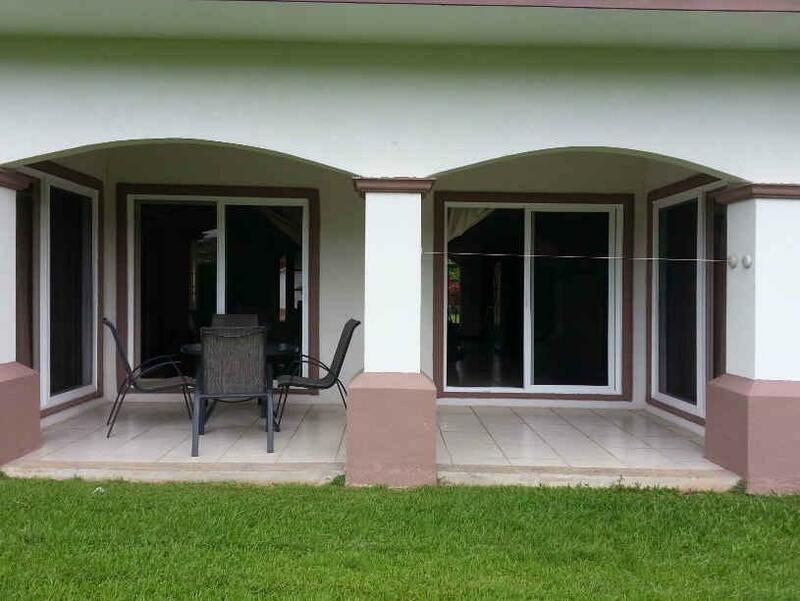 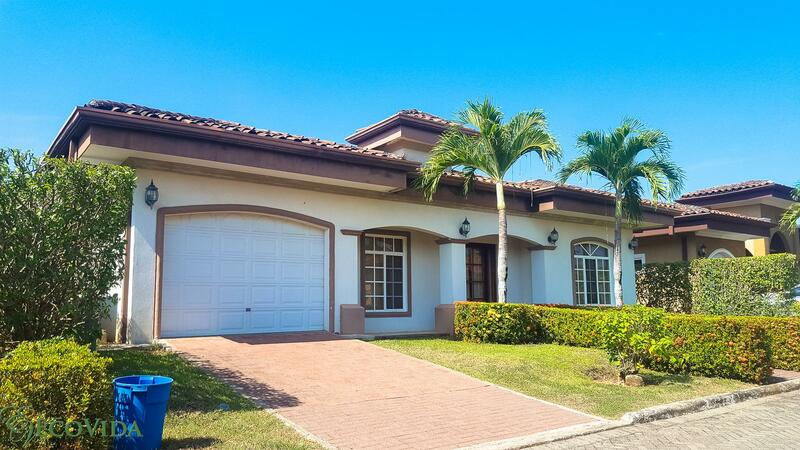 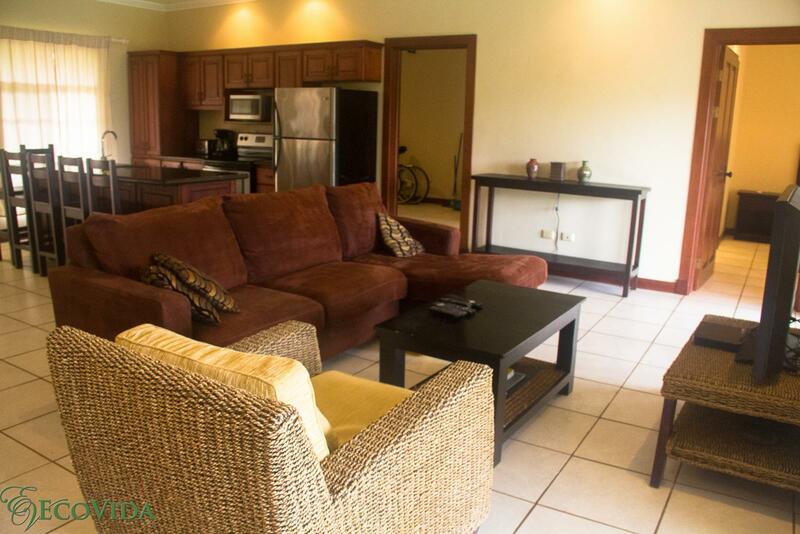 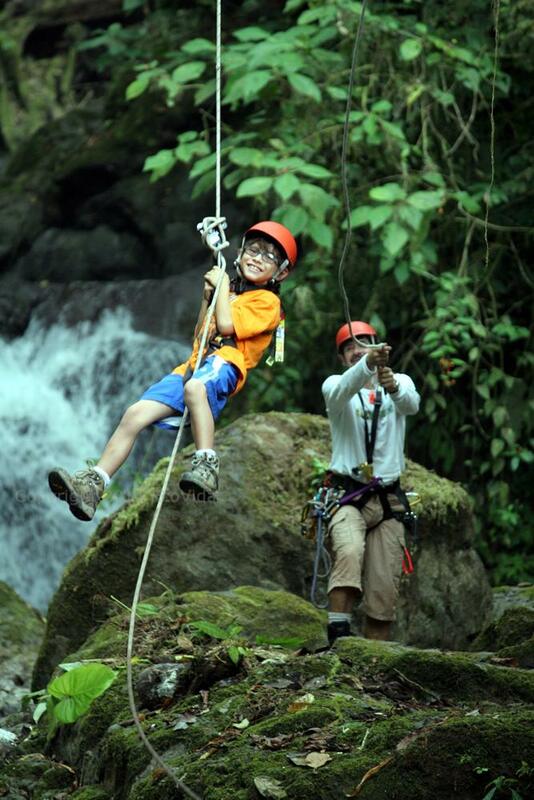 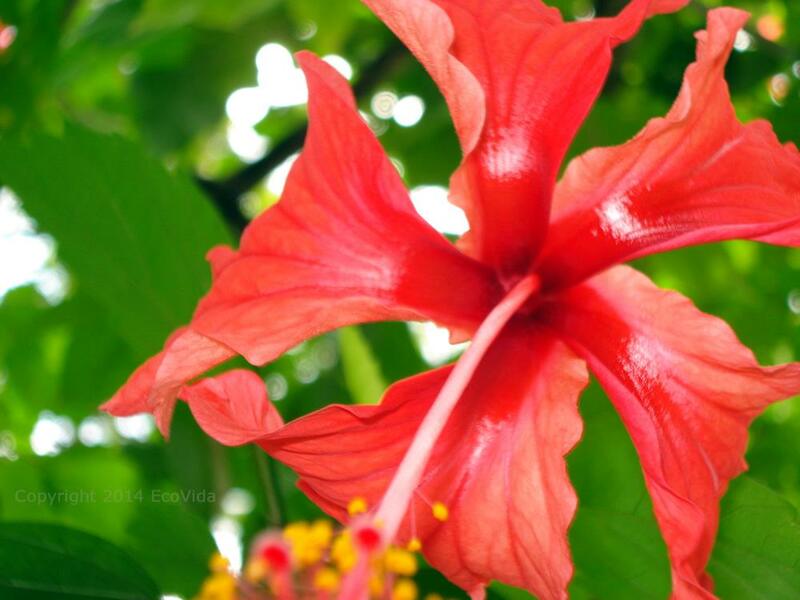 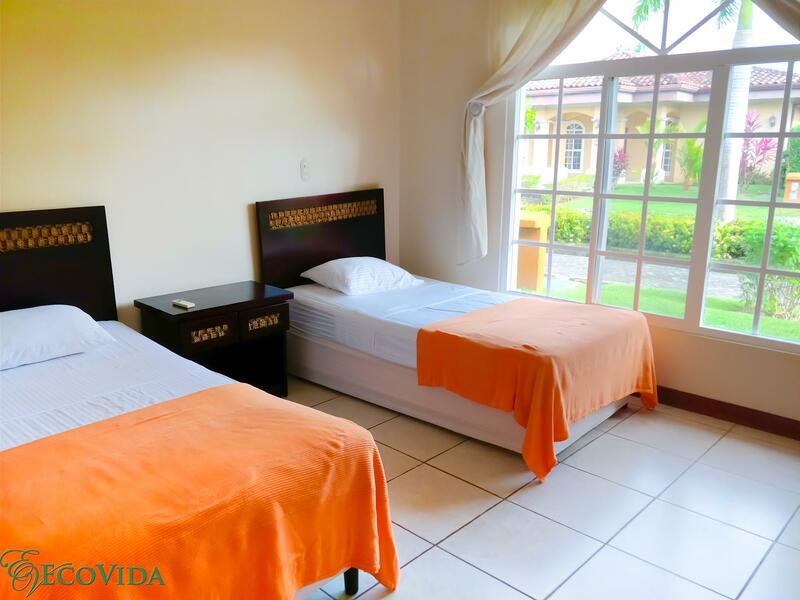 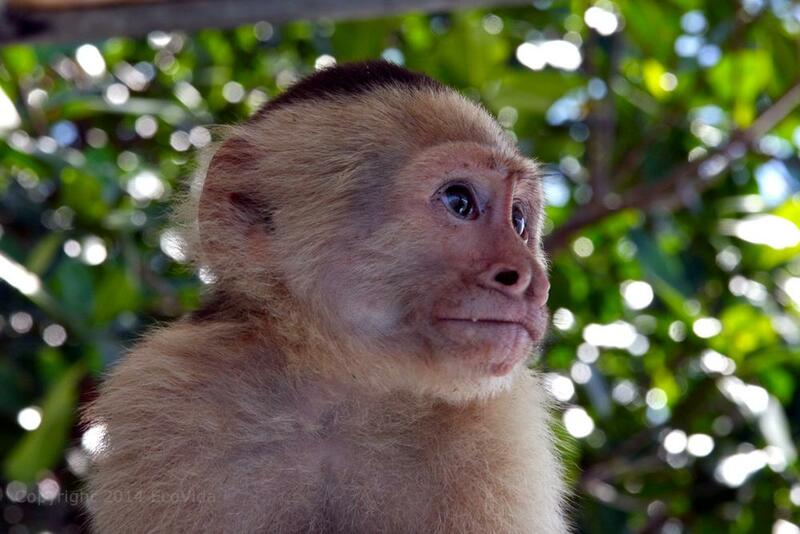 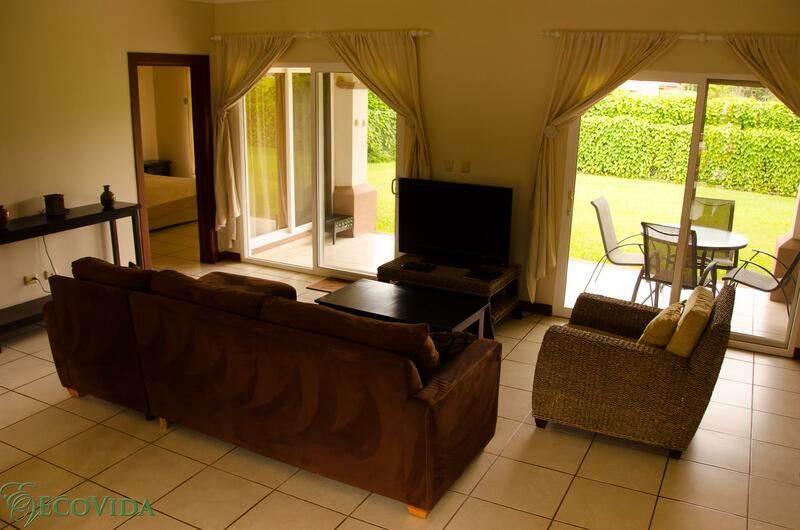 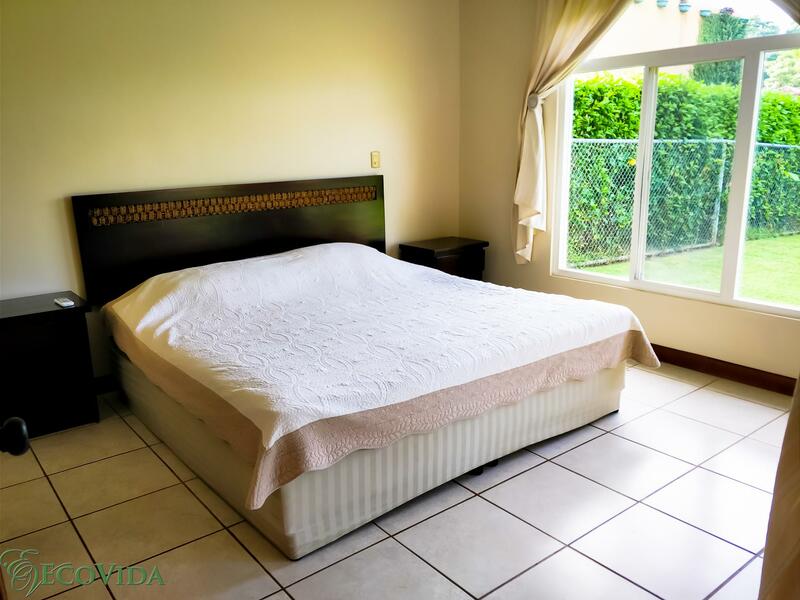 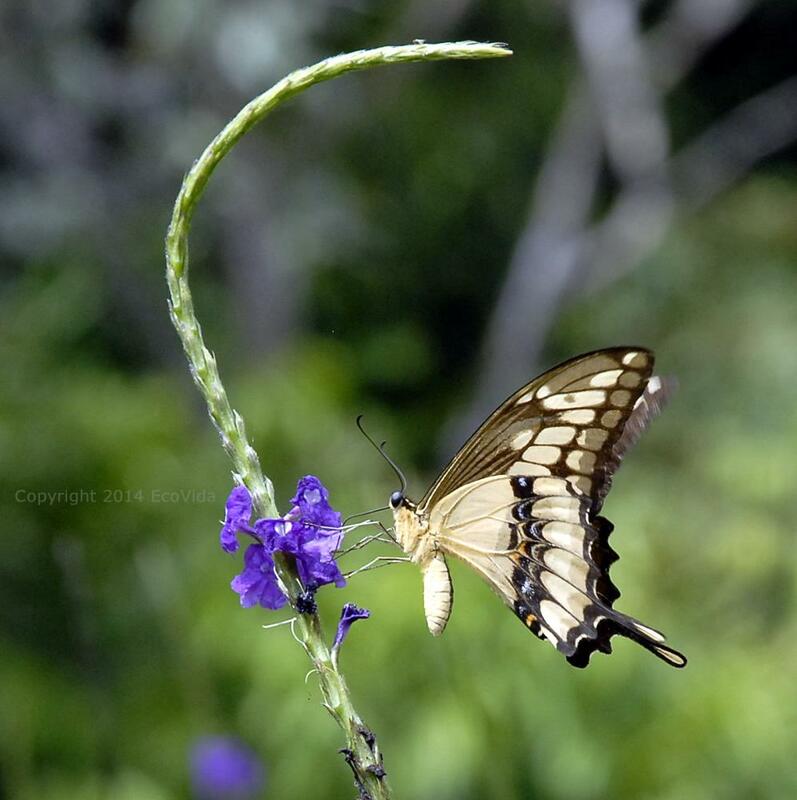 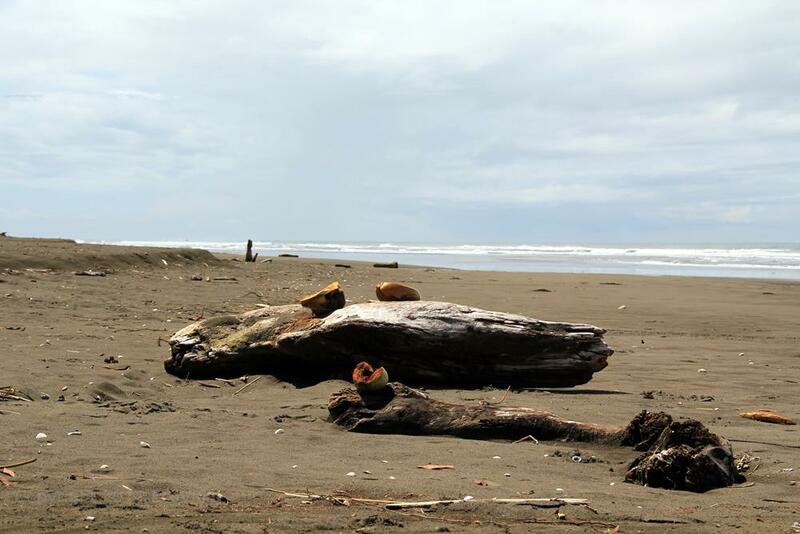 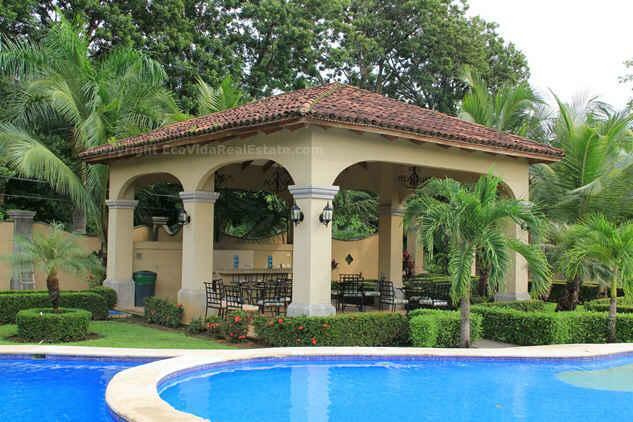 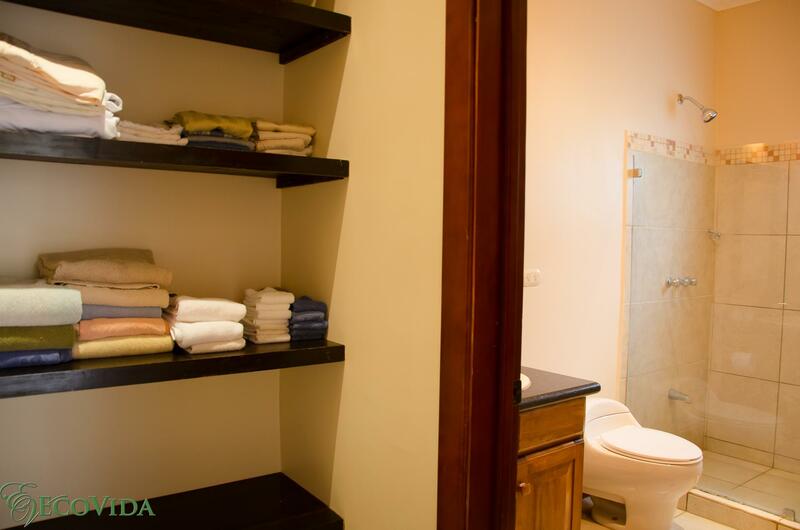 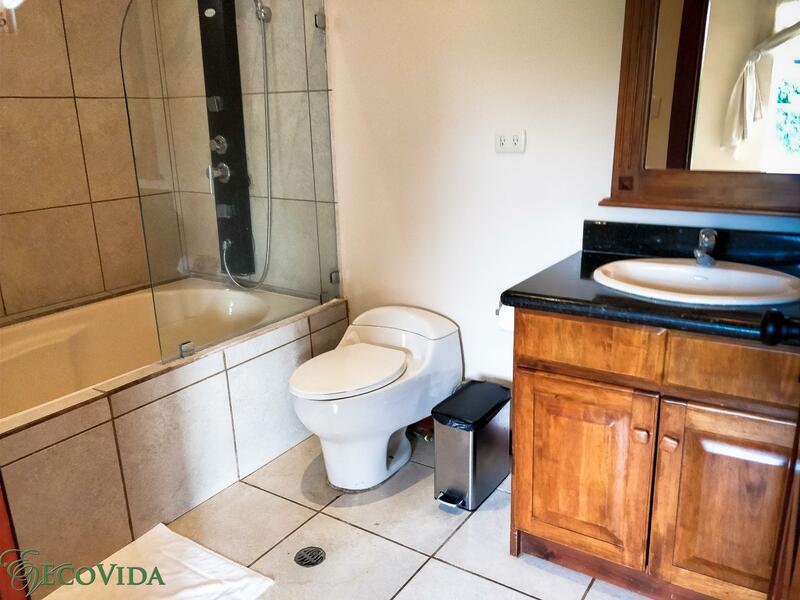 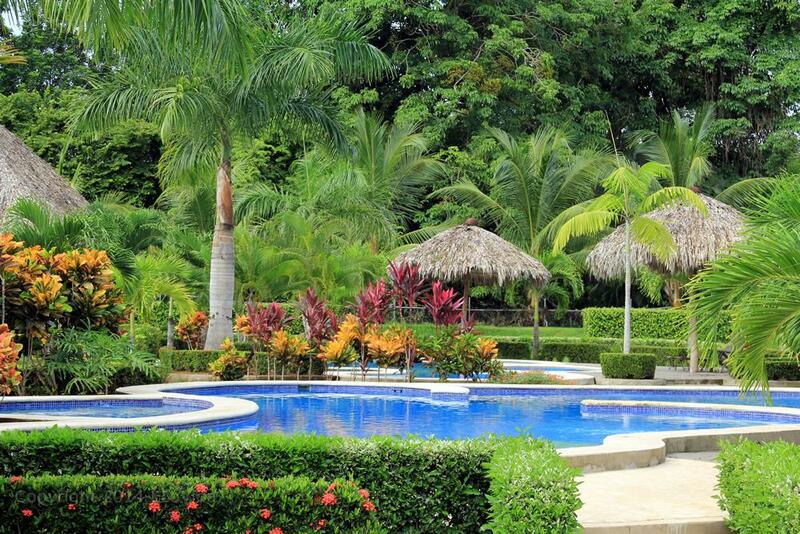 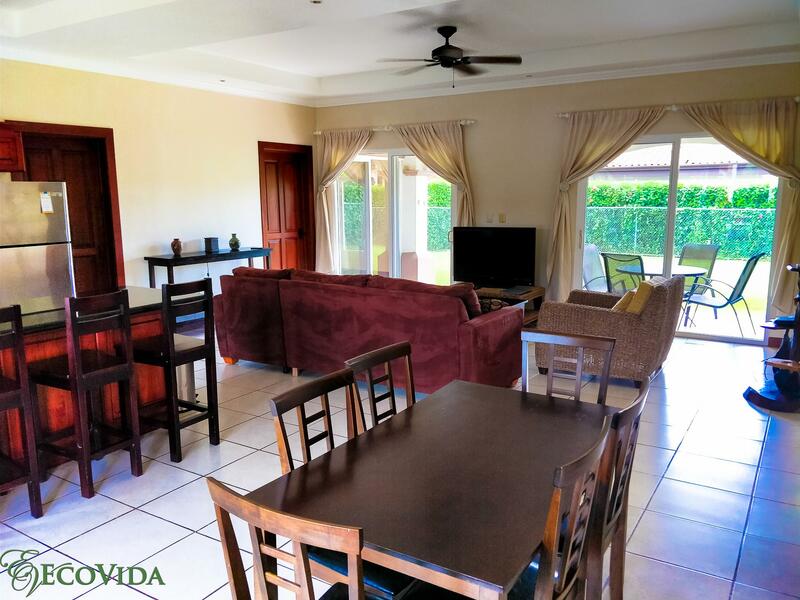 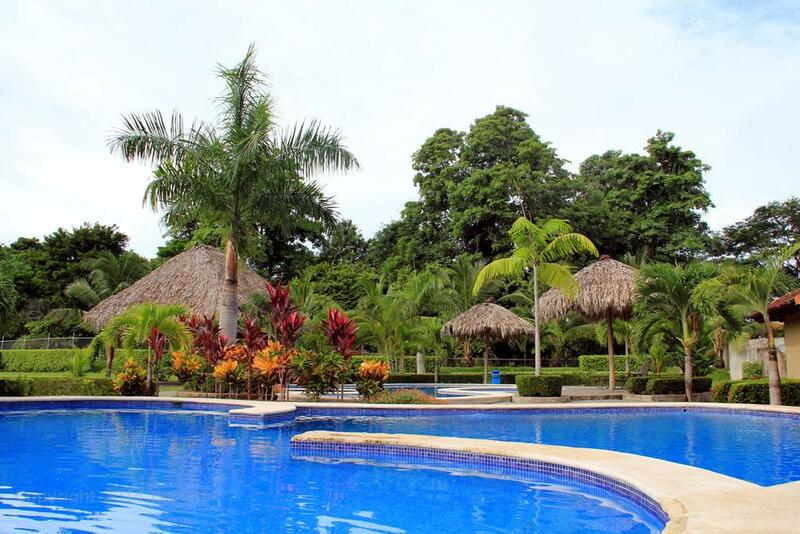 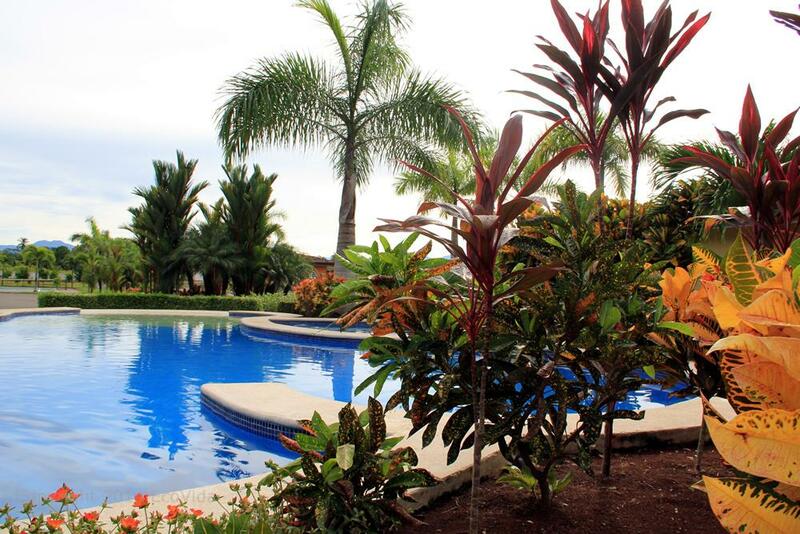 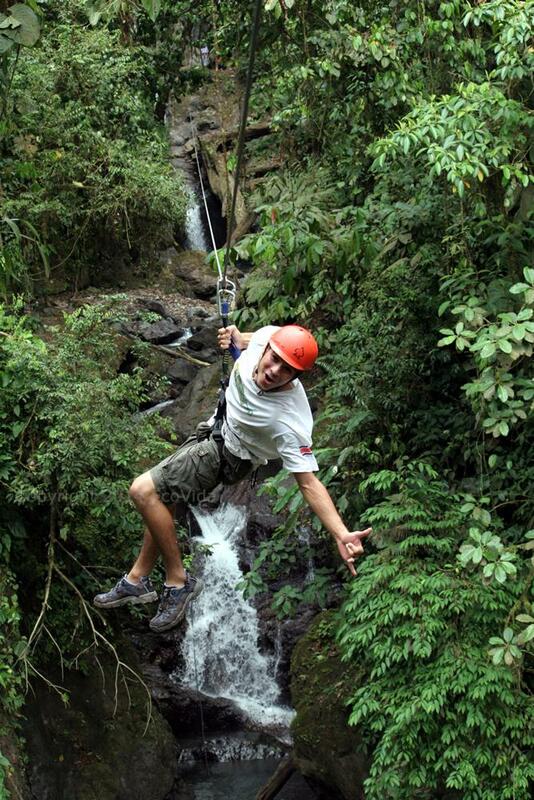 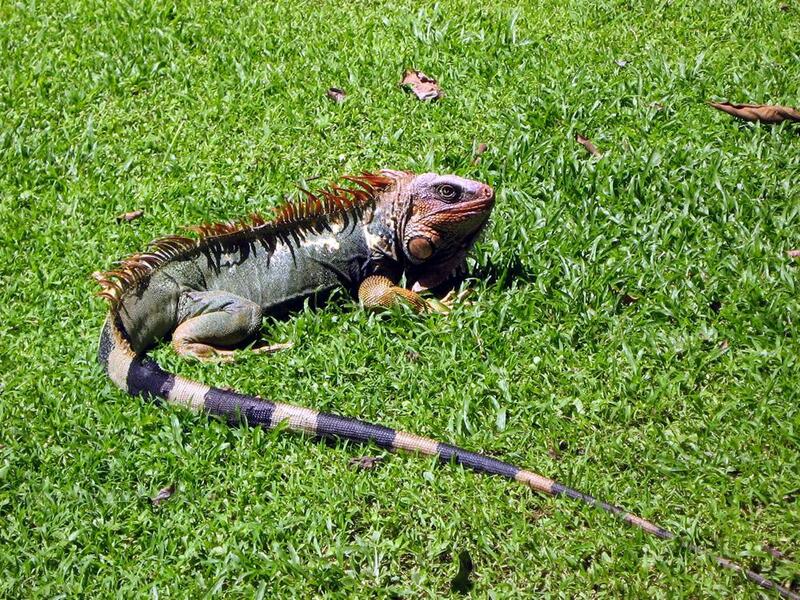 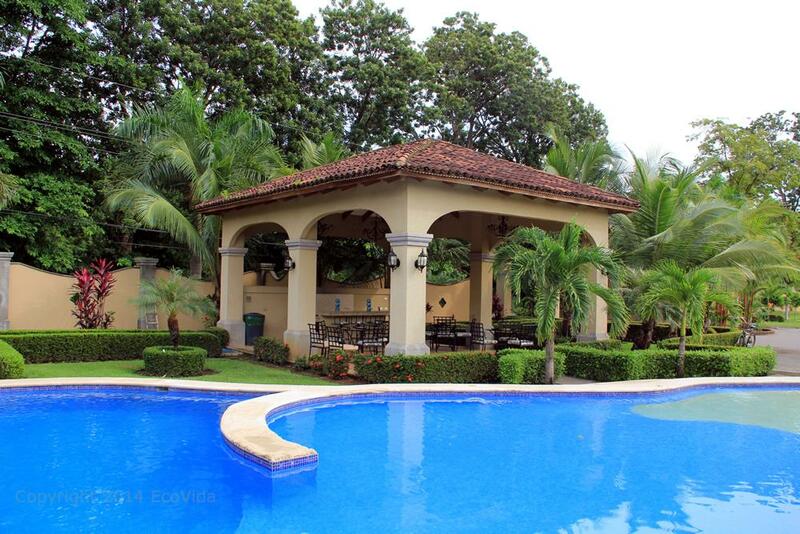 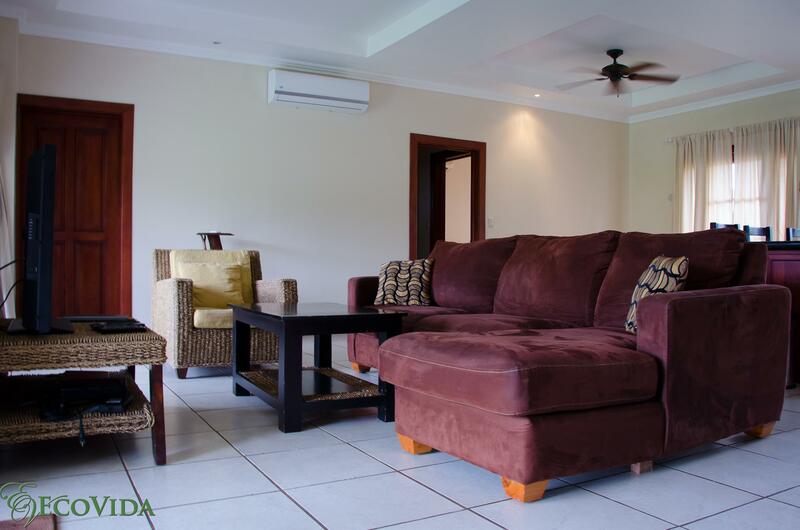 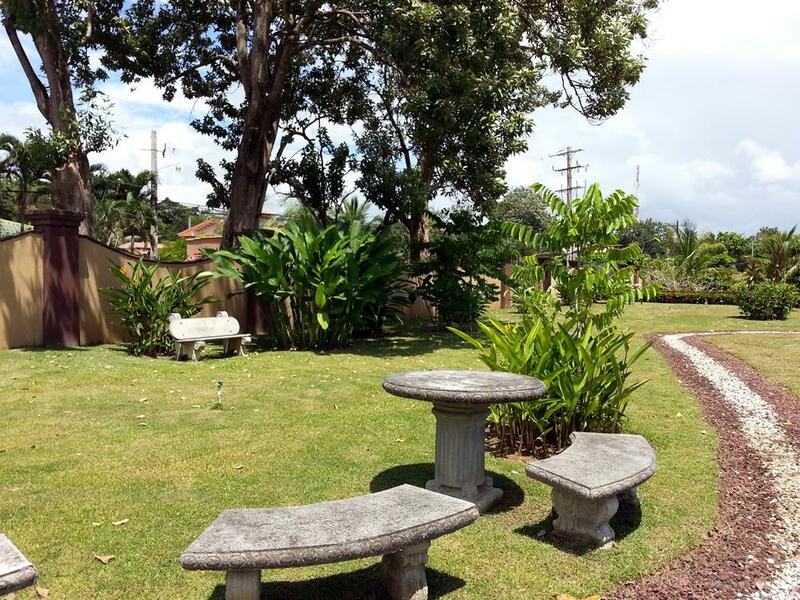 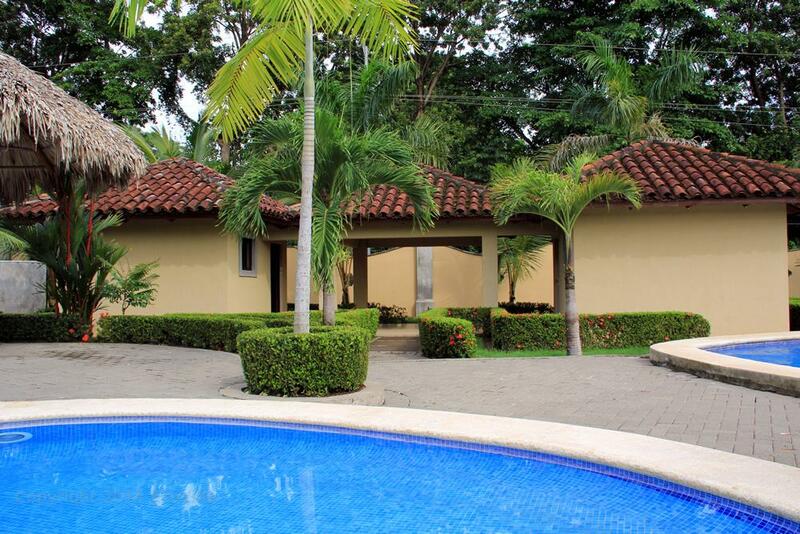 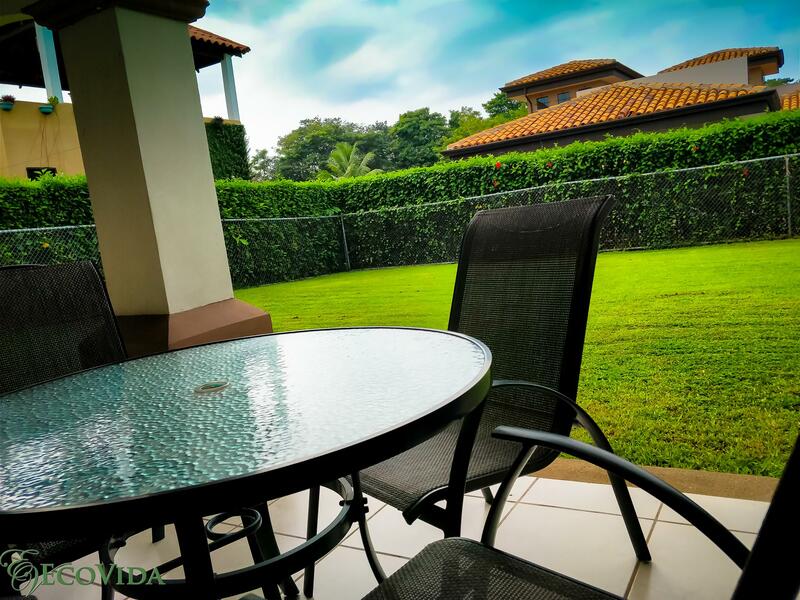 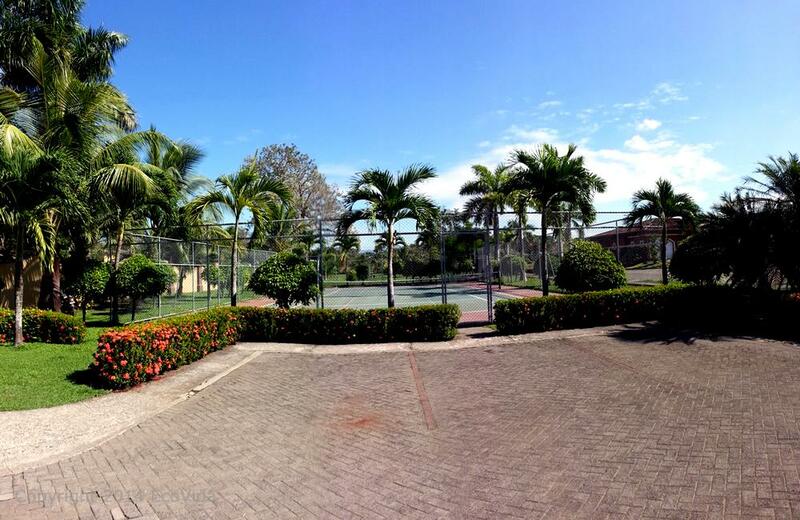 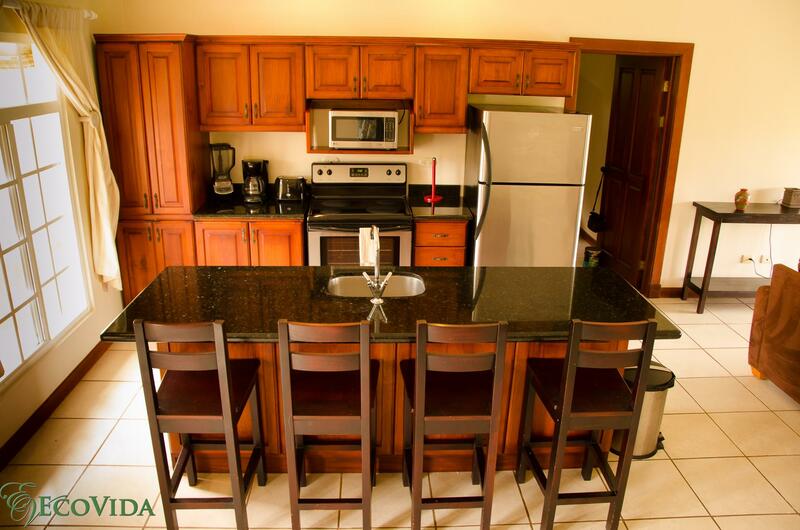 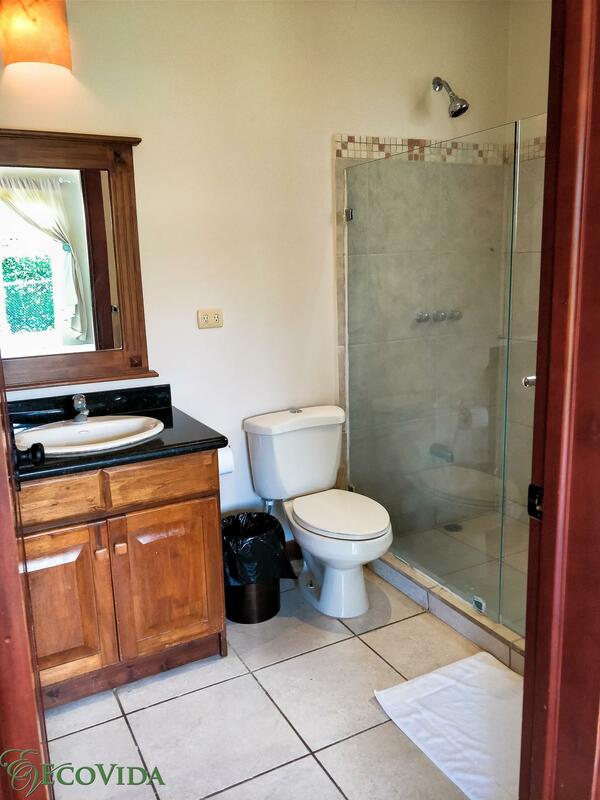 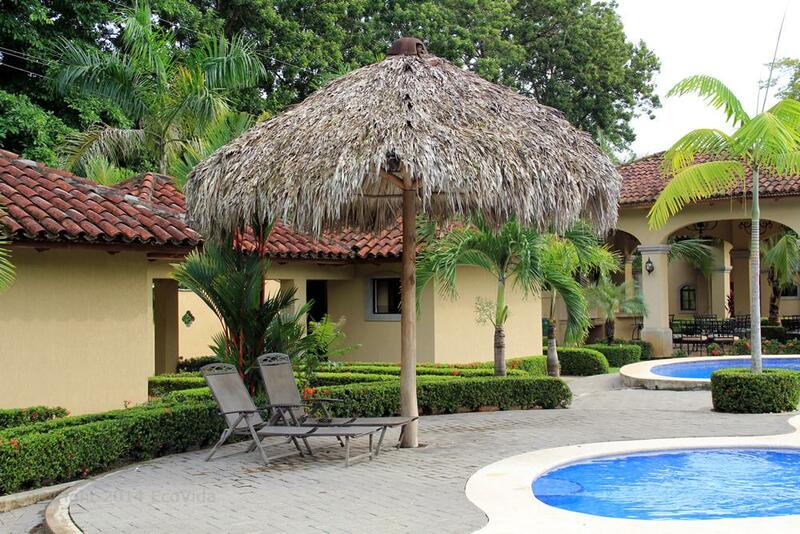 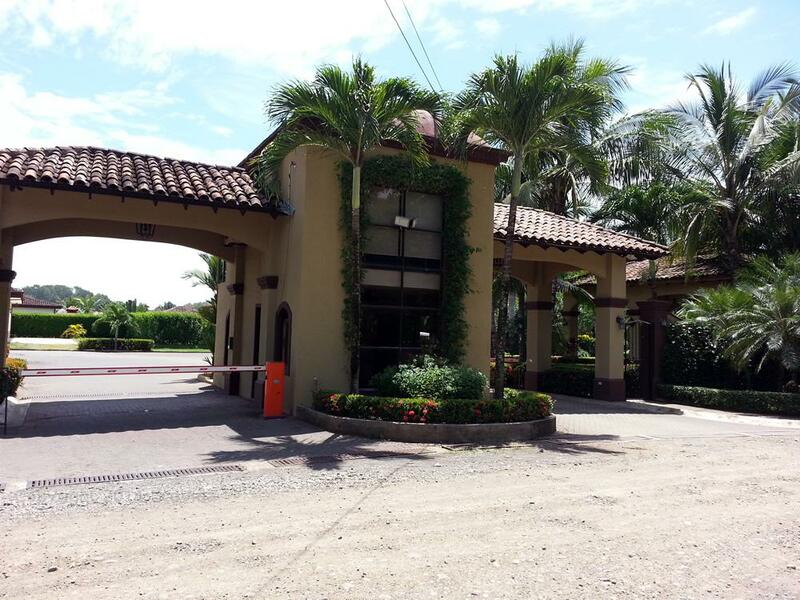 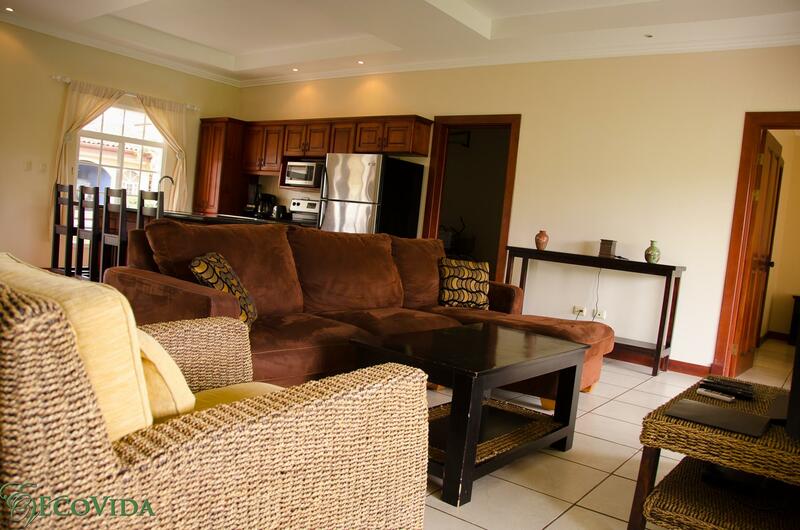 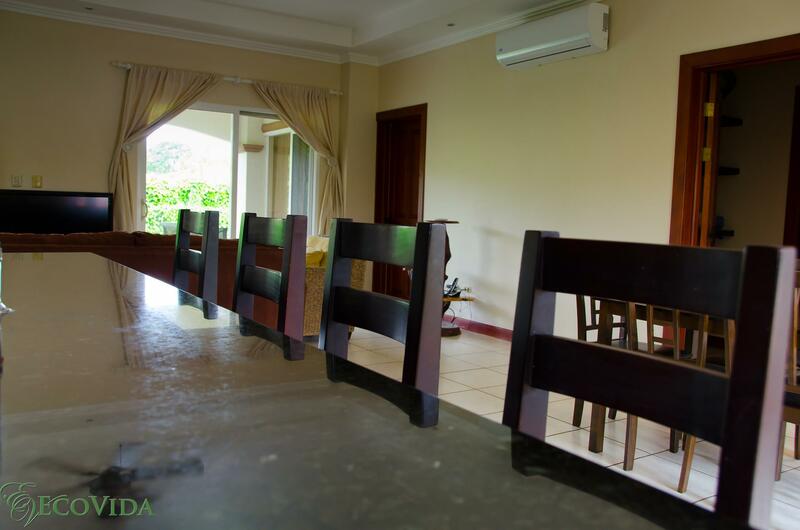 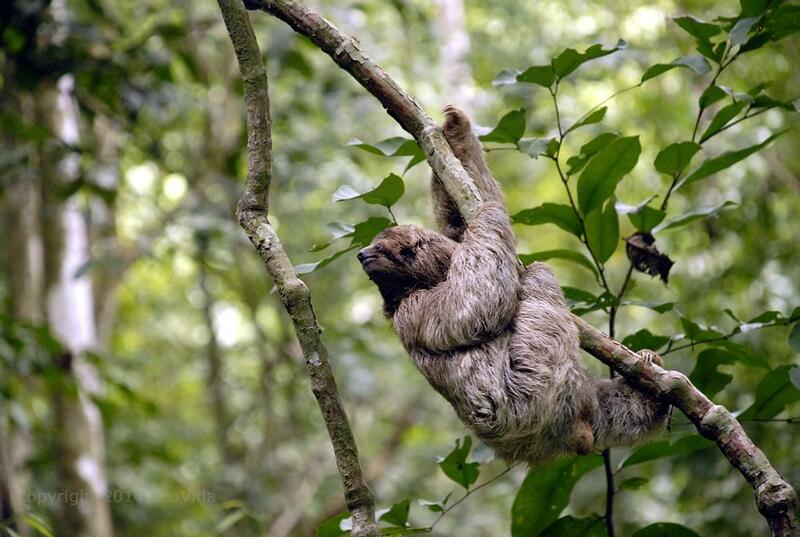 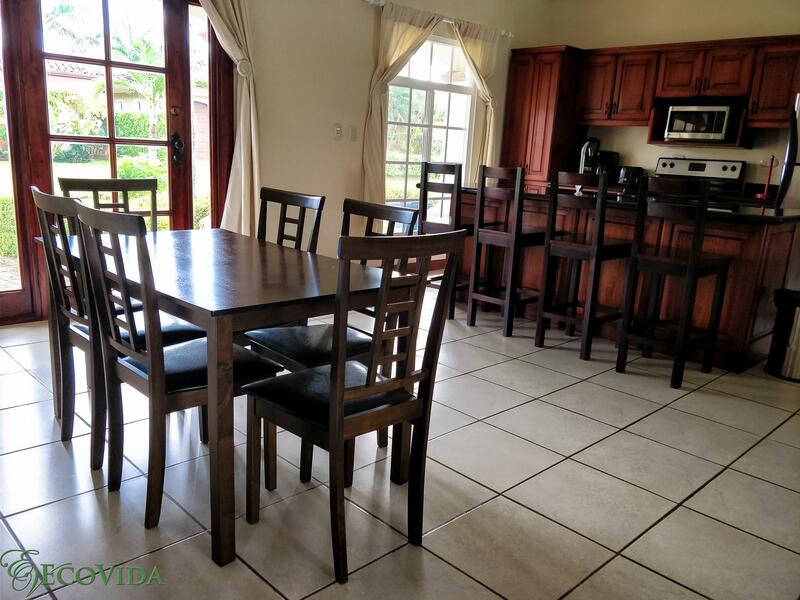 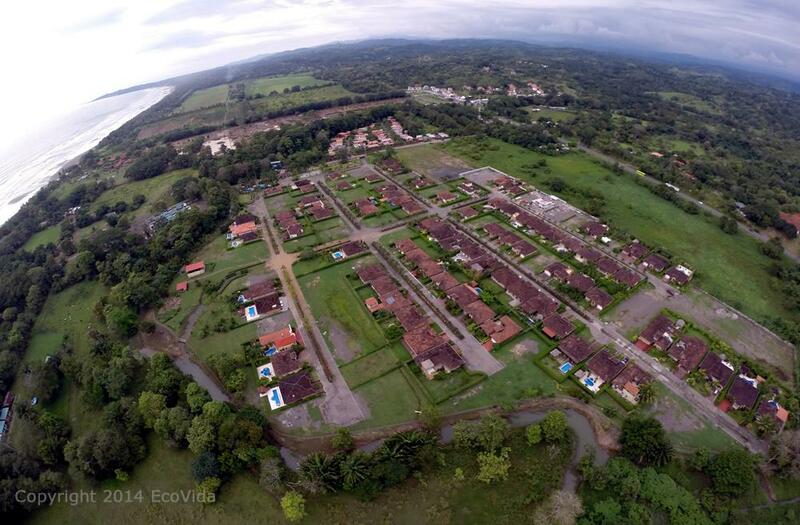 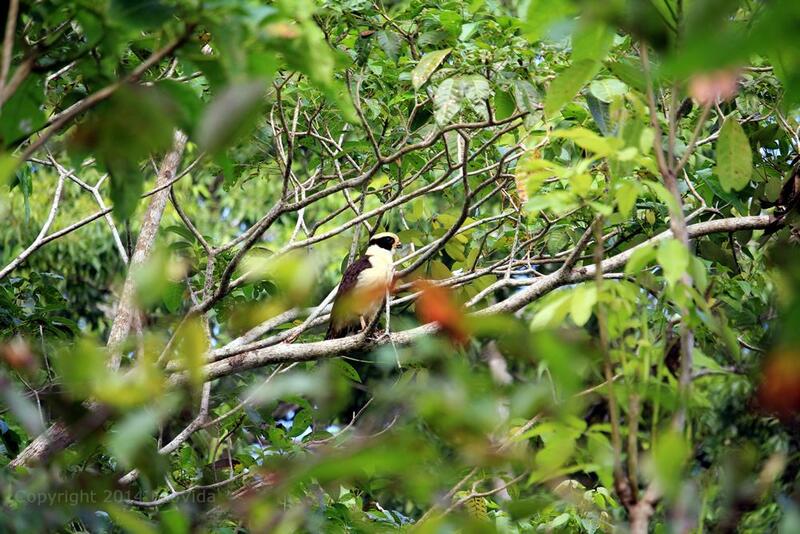 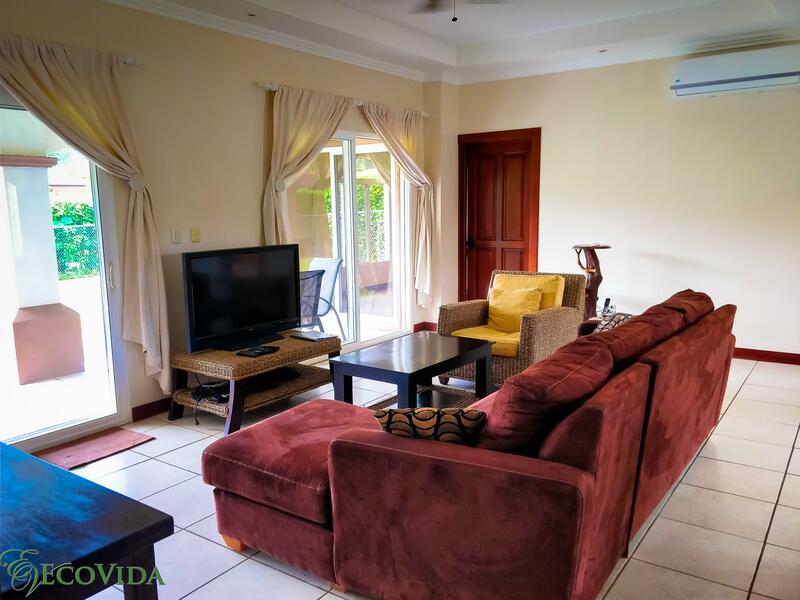 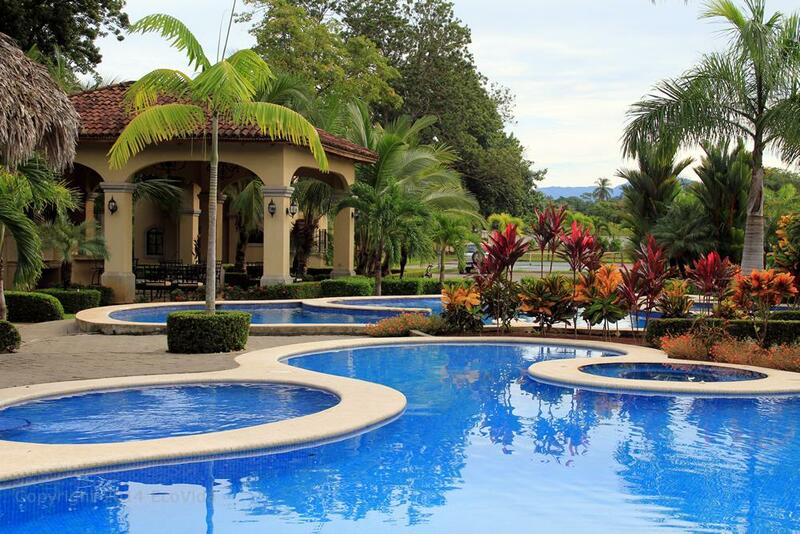 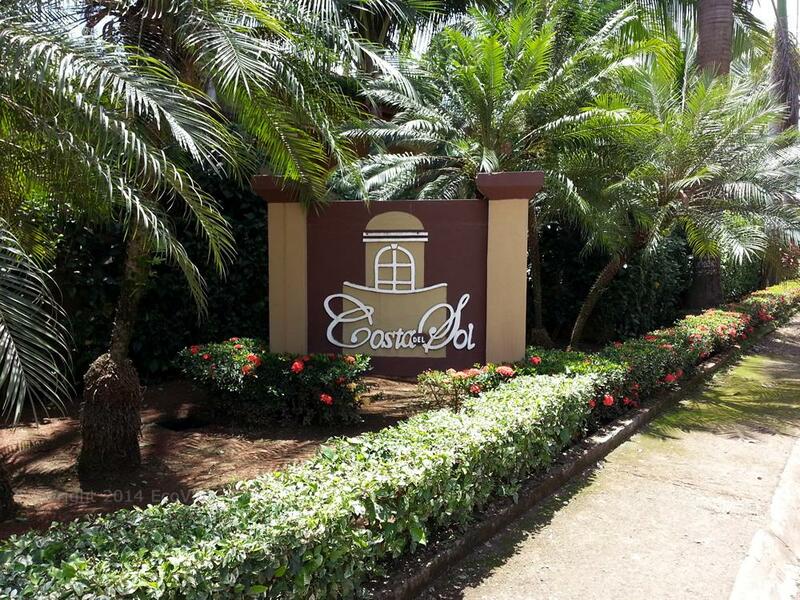 EcoVida's Casa Blanca is located in a gated community just a few minutes walk to the pristine beach of Bejuco and is only 1.5 hours from San Jose and only 25 minutes from one of Costa Rica's most popular tourist destinations, Jaco.